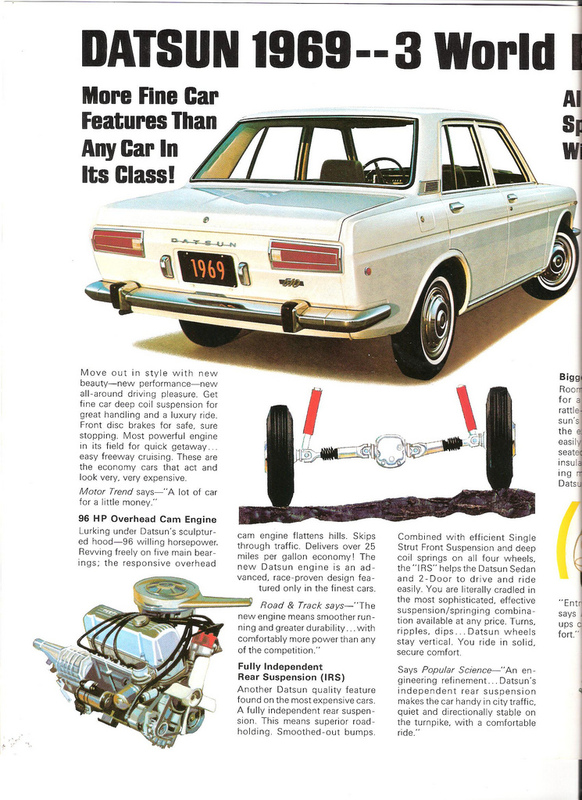 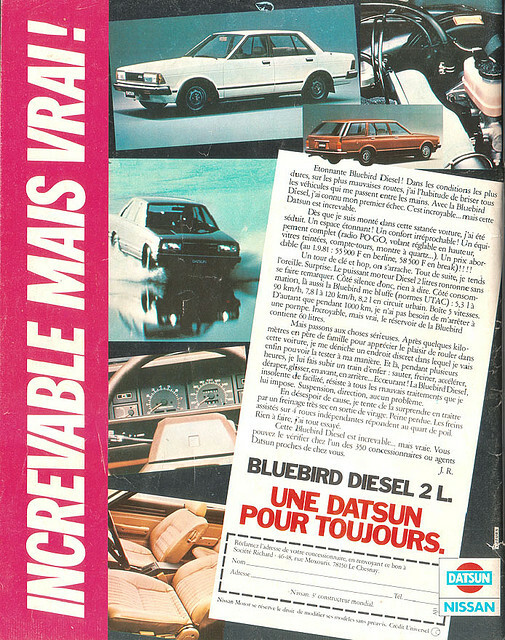 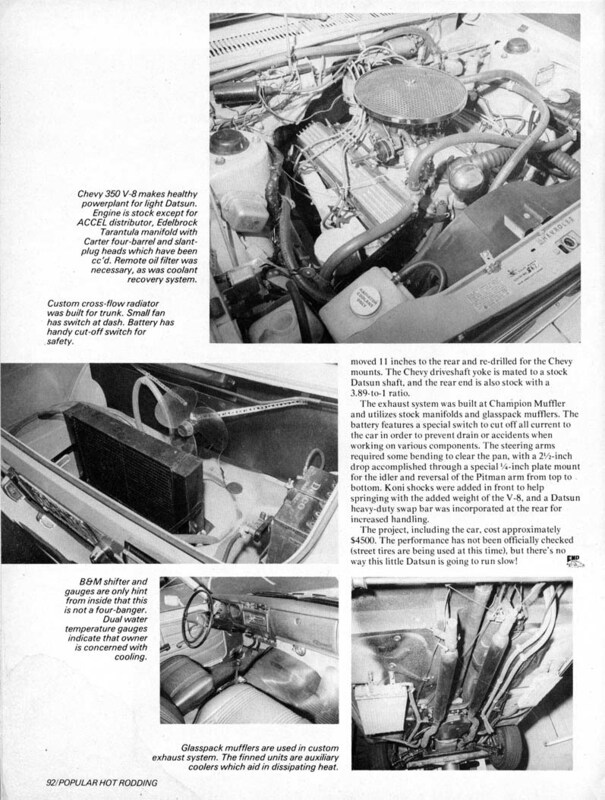 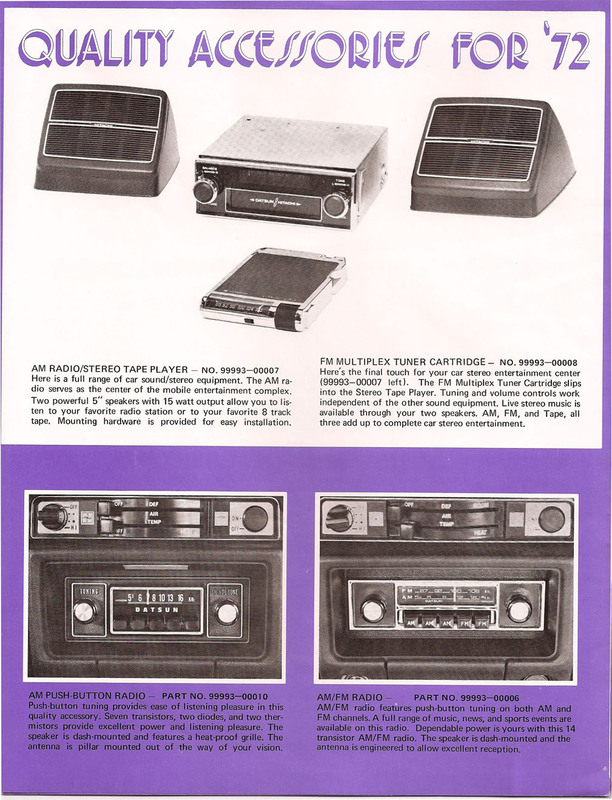 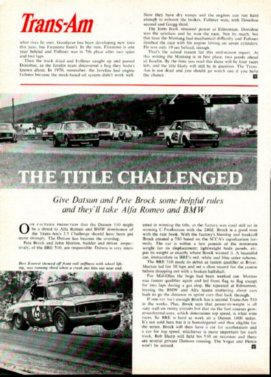 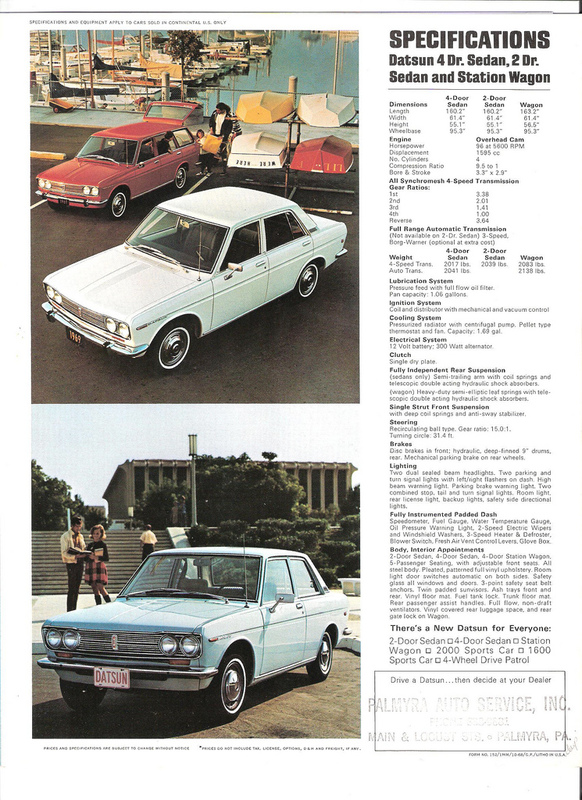 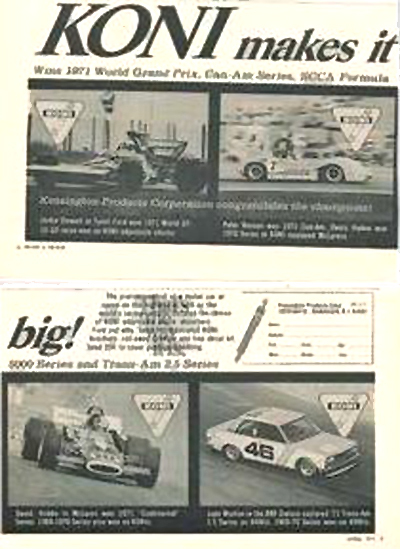 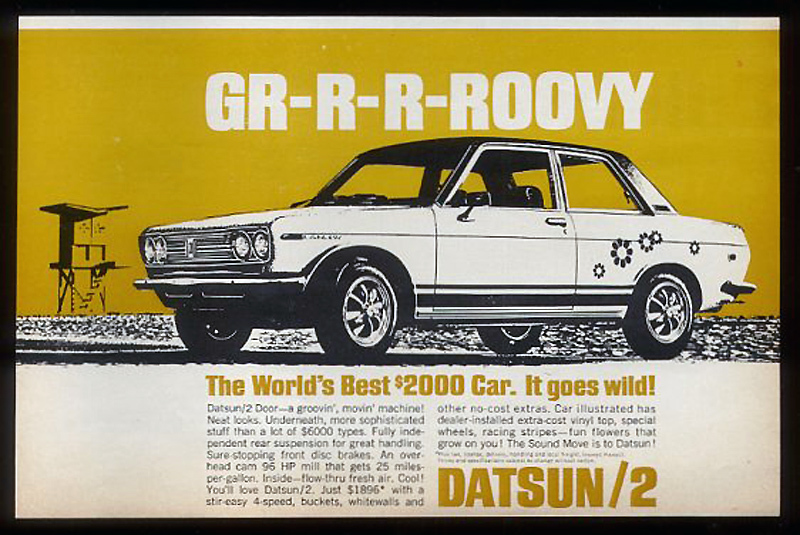 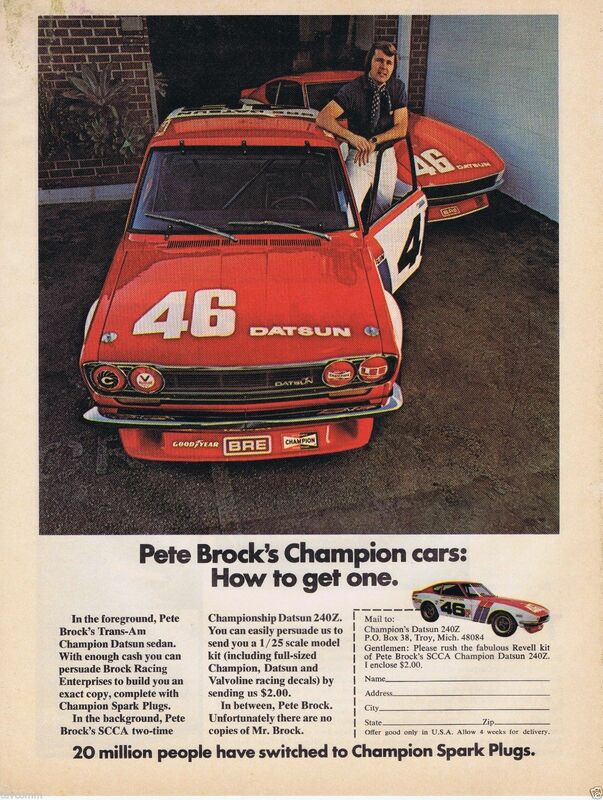 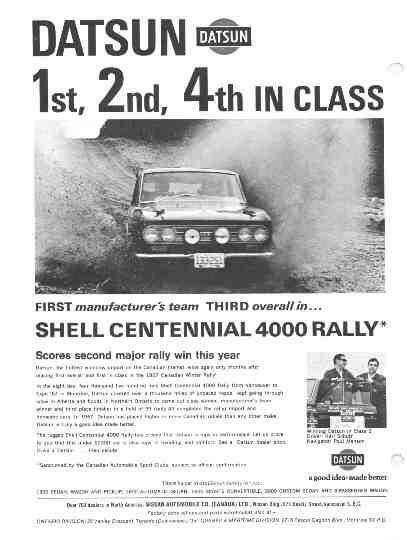 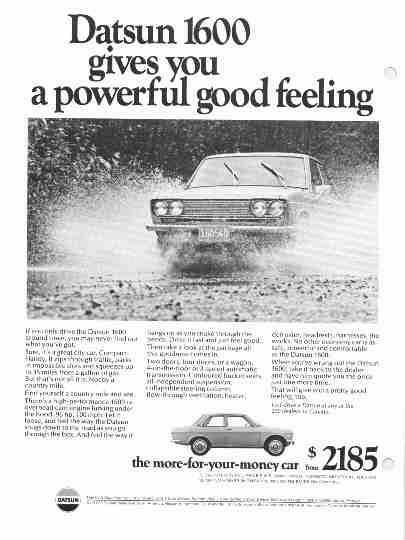 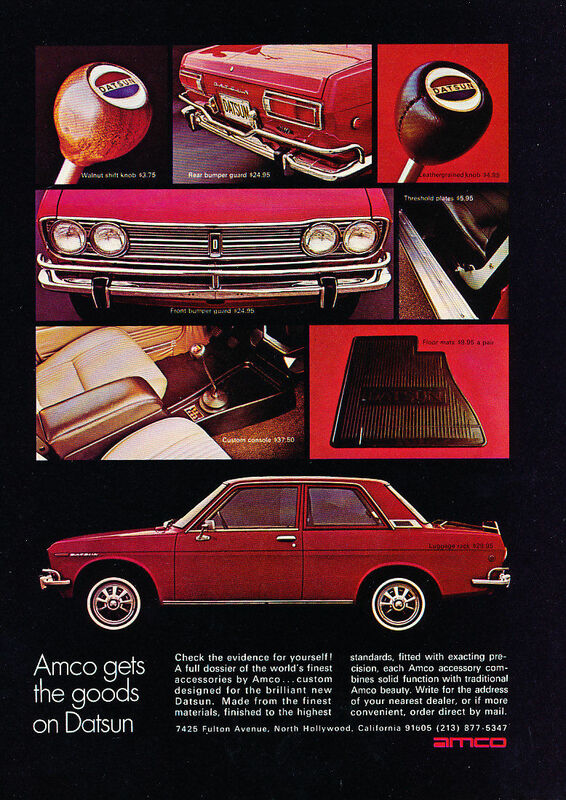 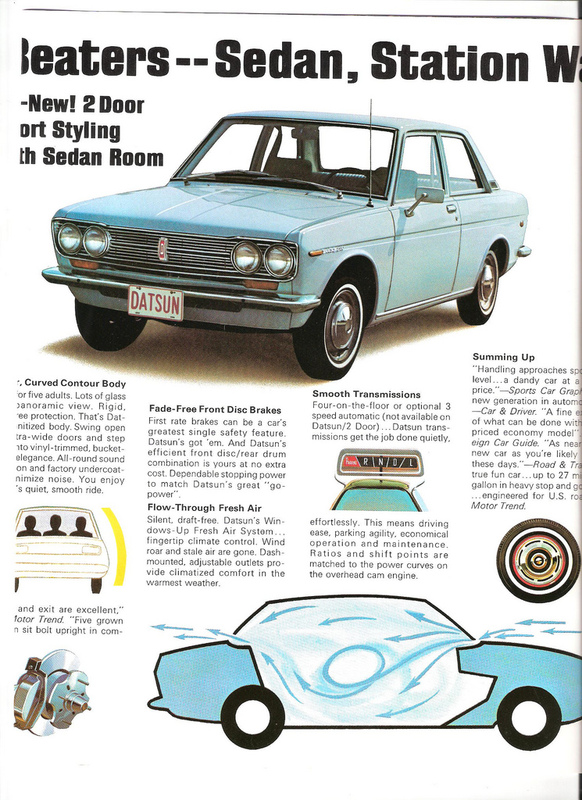 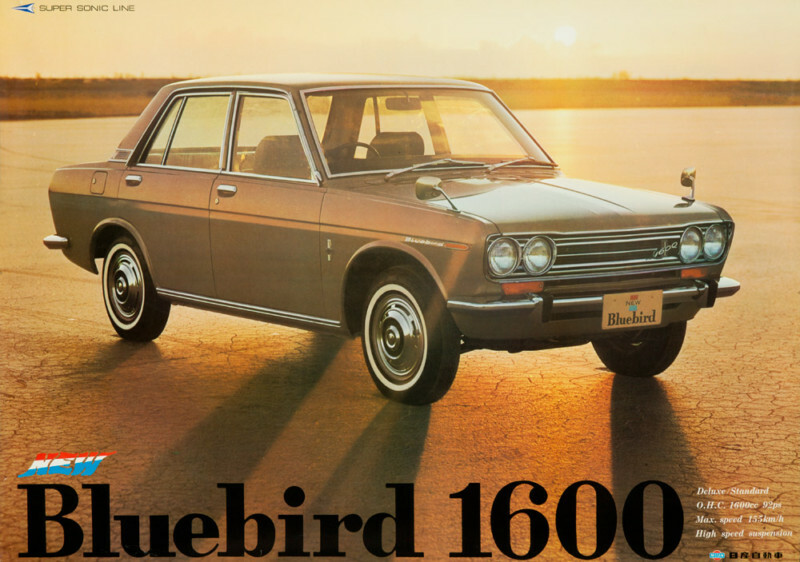 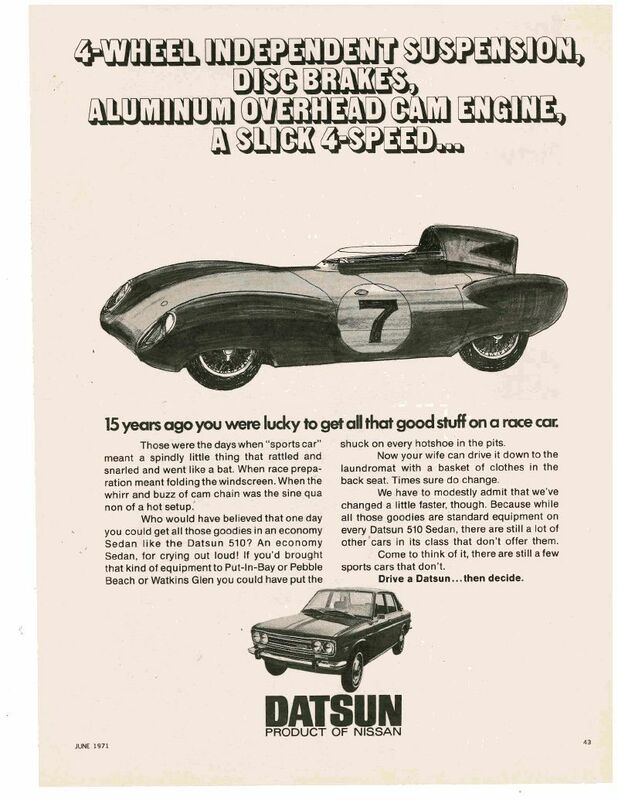 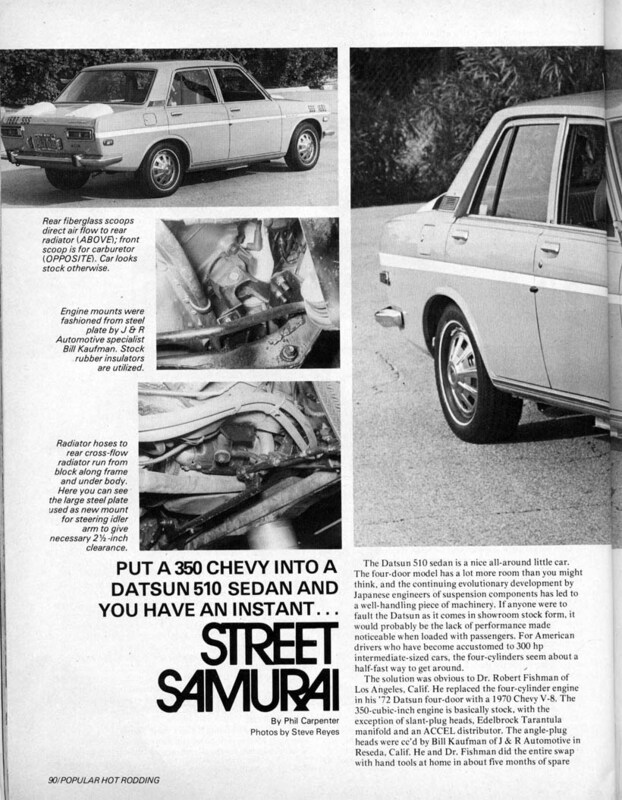 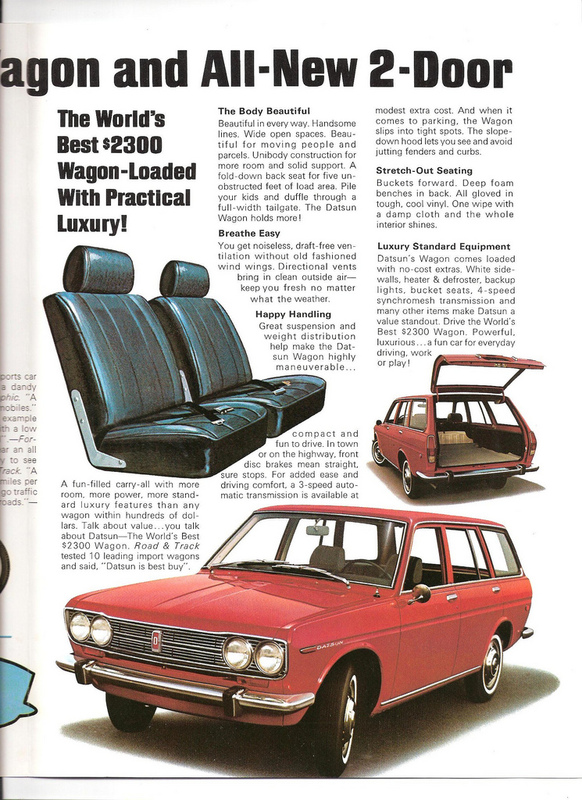 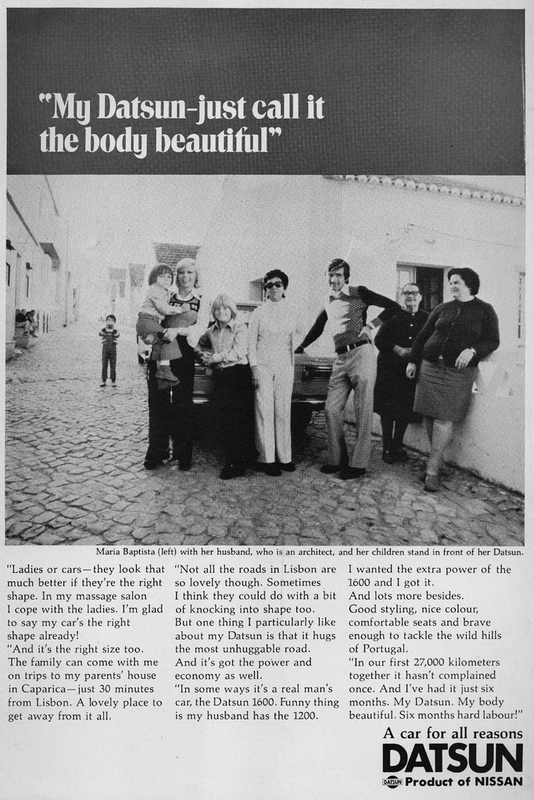 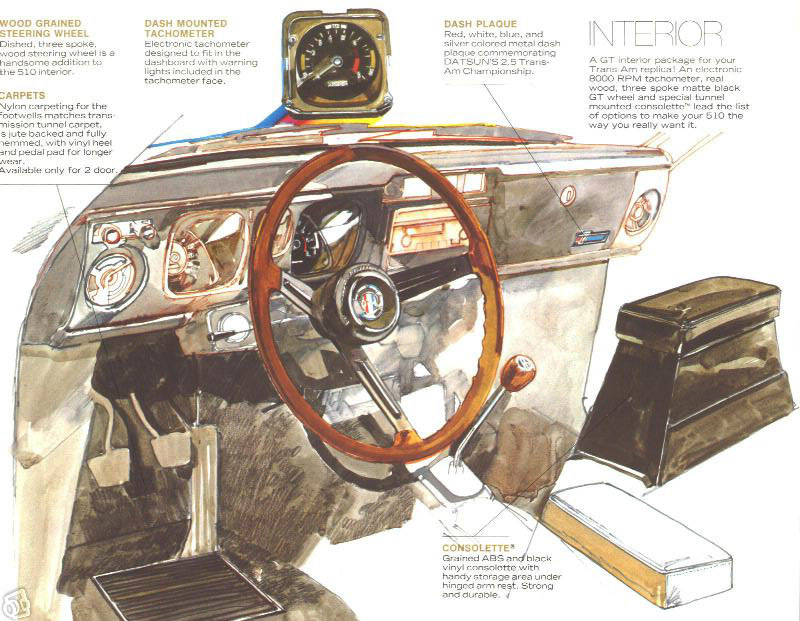 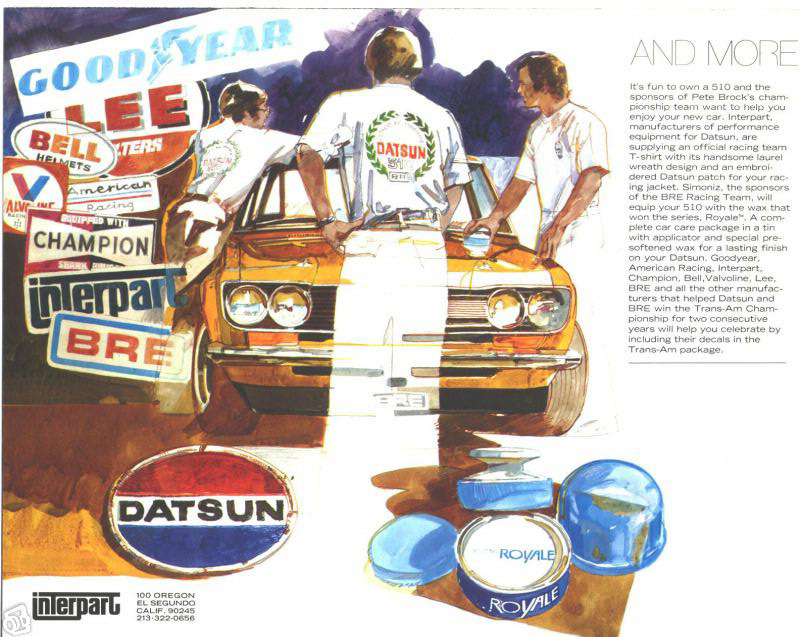 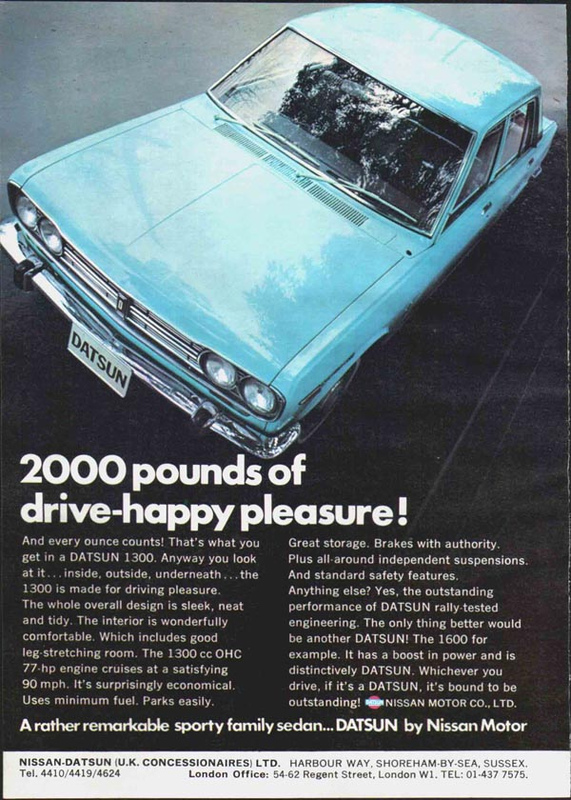 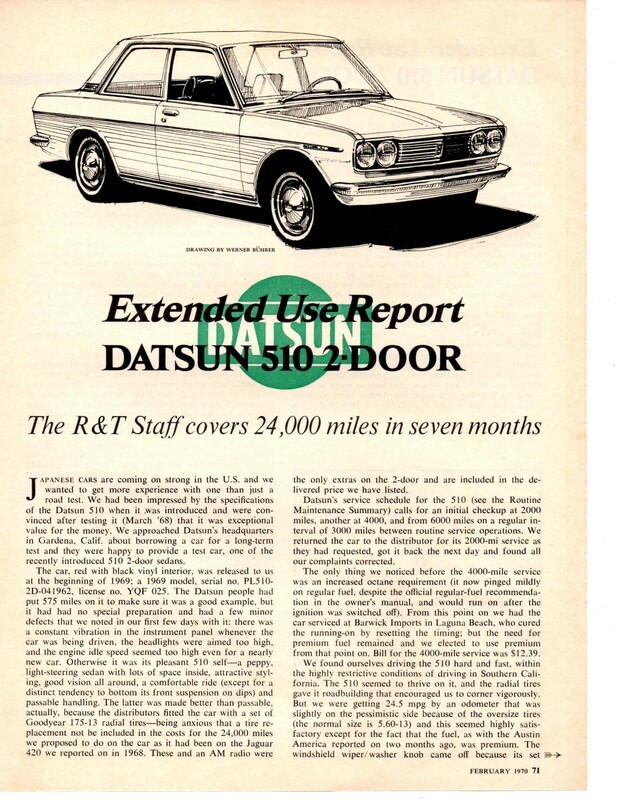 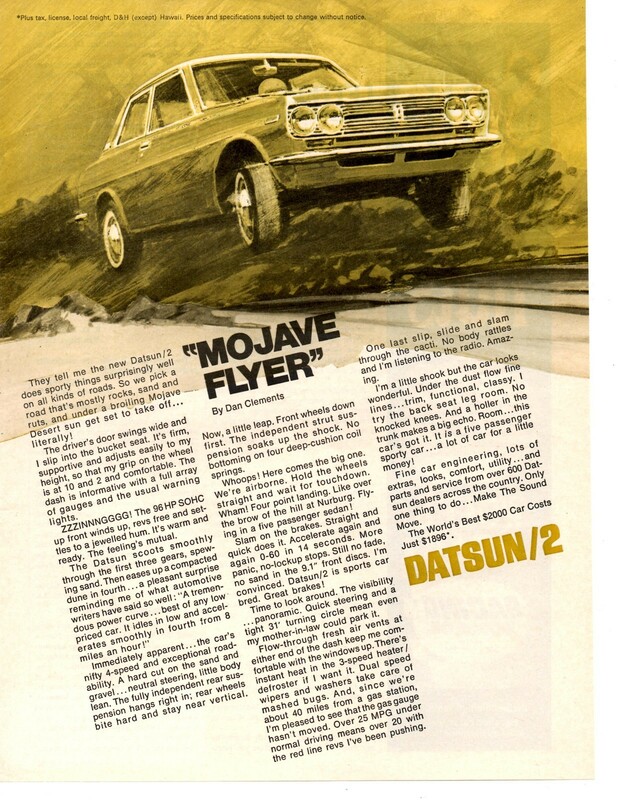 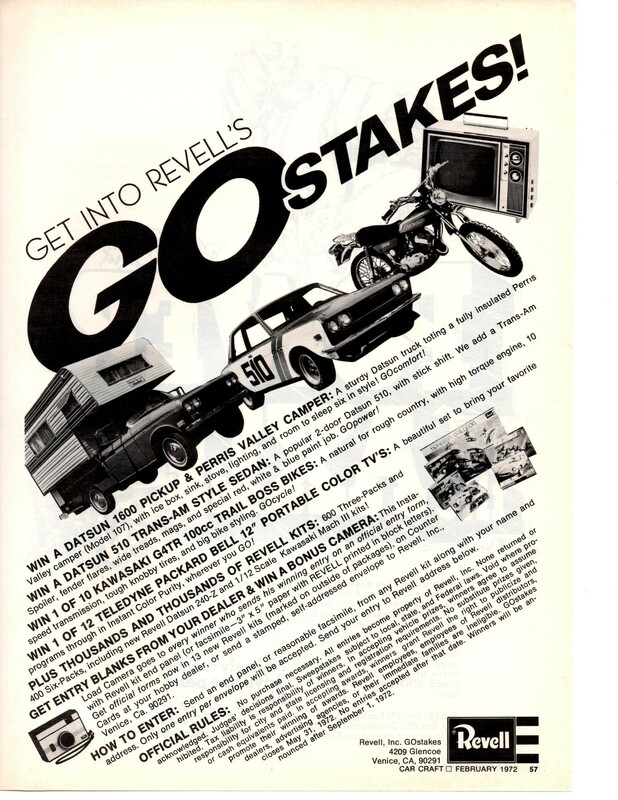 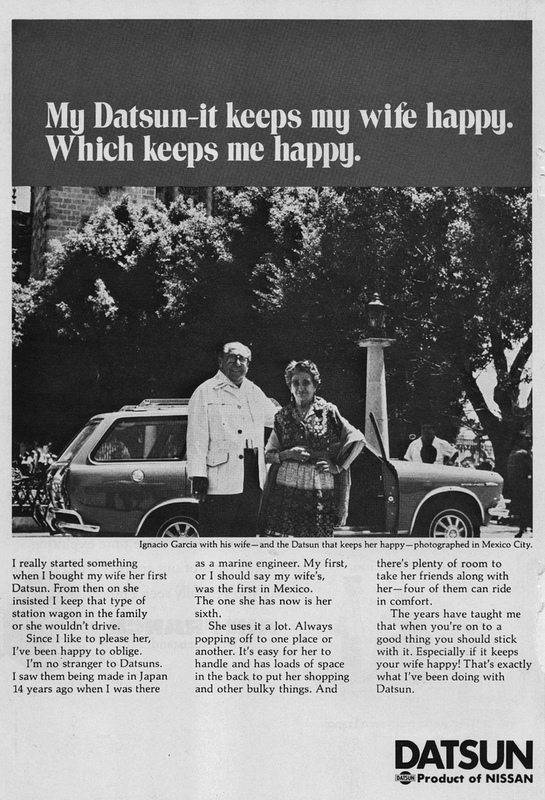 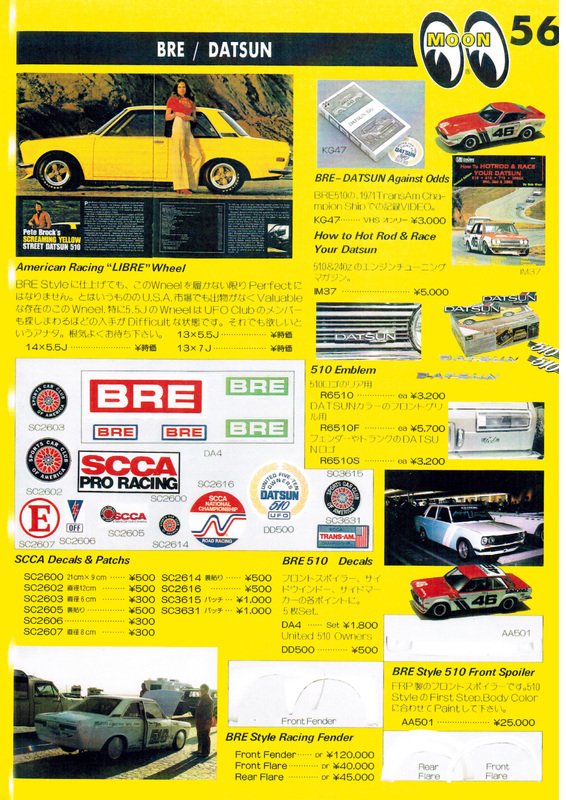 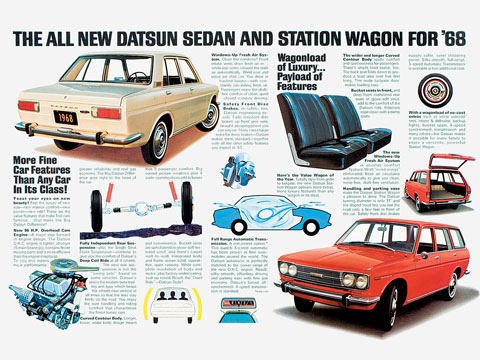 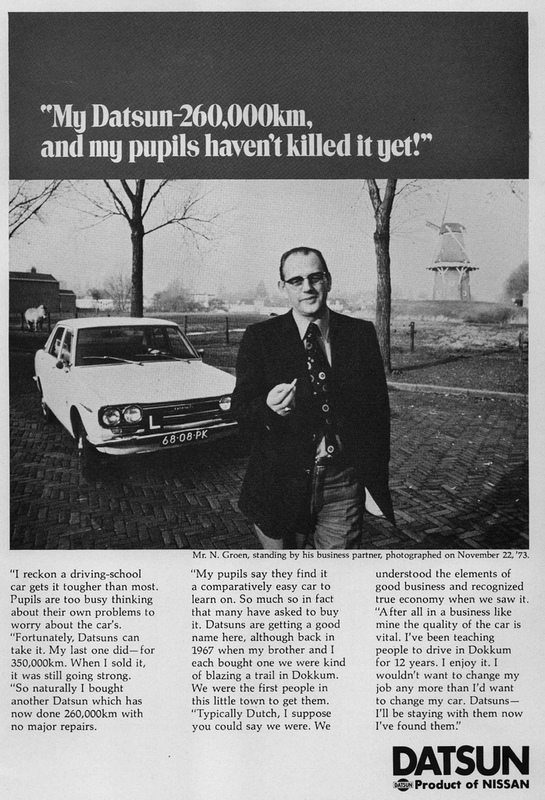 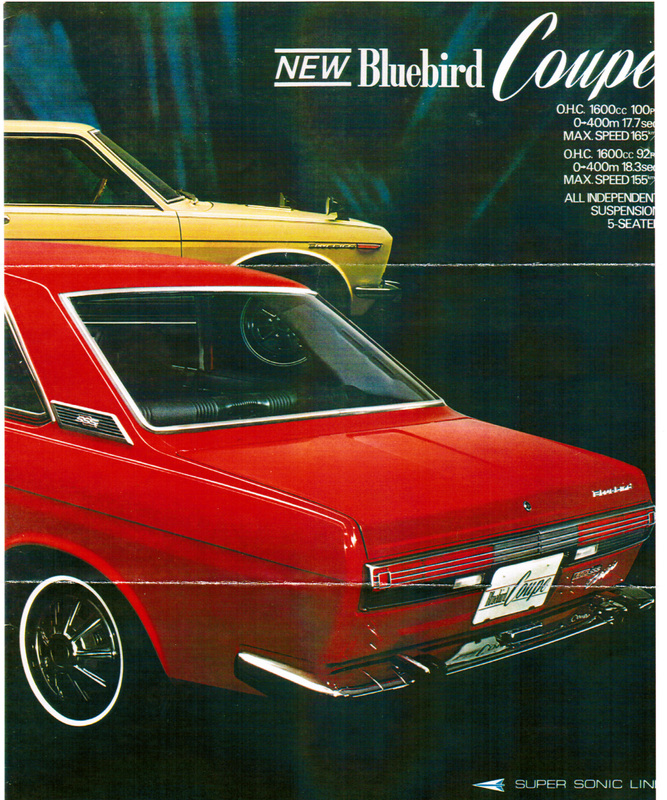 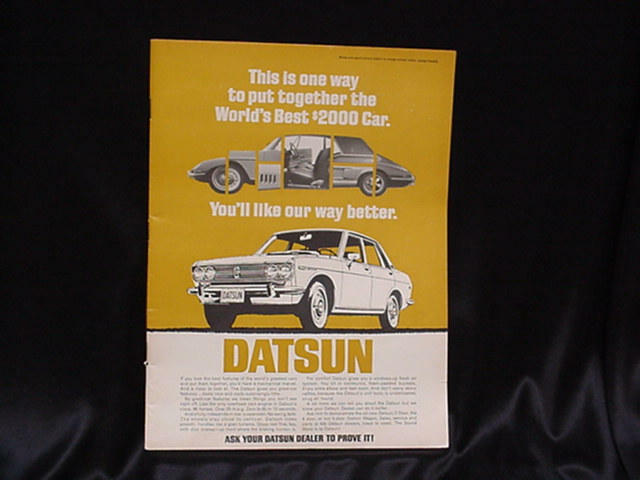 Advertising in magazines and newspapers was once the most cost-effective way for auto manufacturers to tempt the public with new offerings and upcoming product releases. 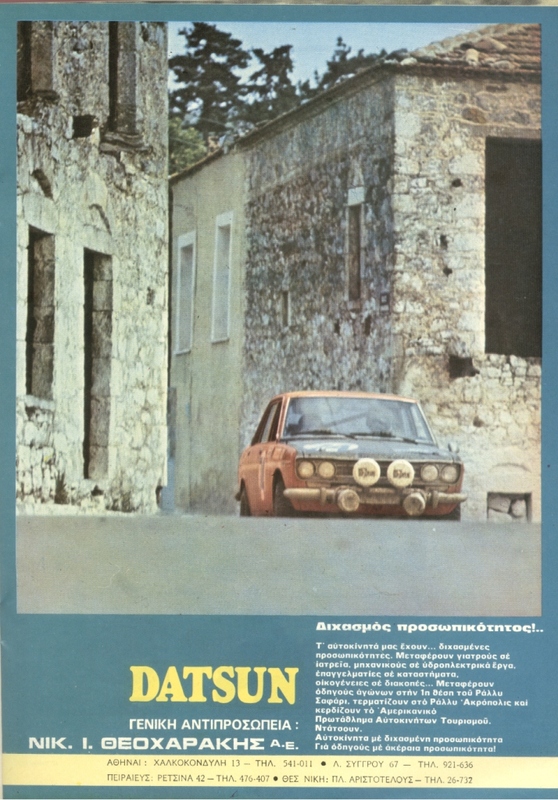 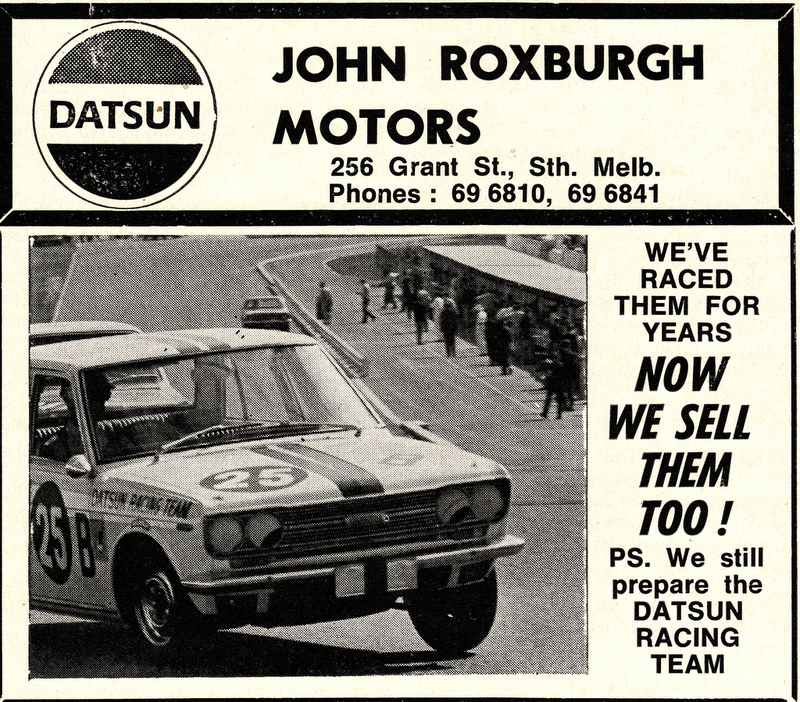 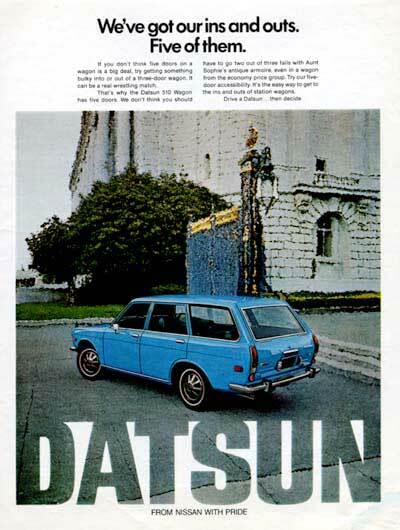 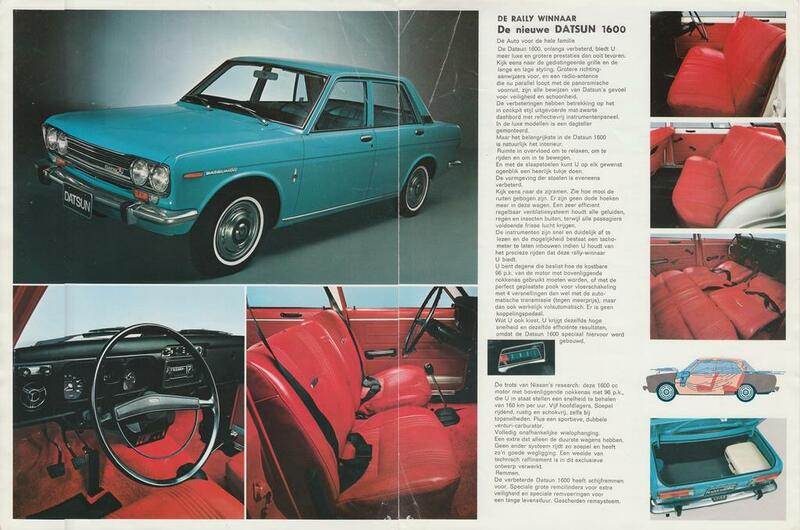 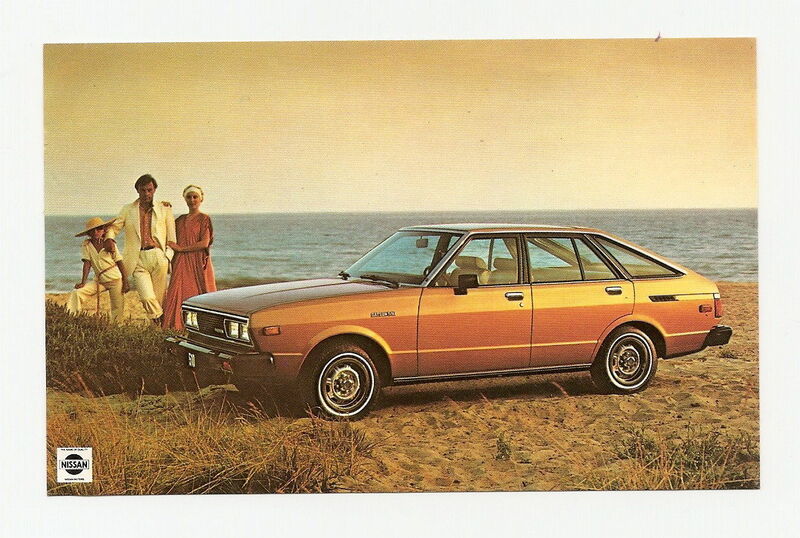 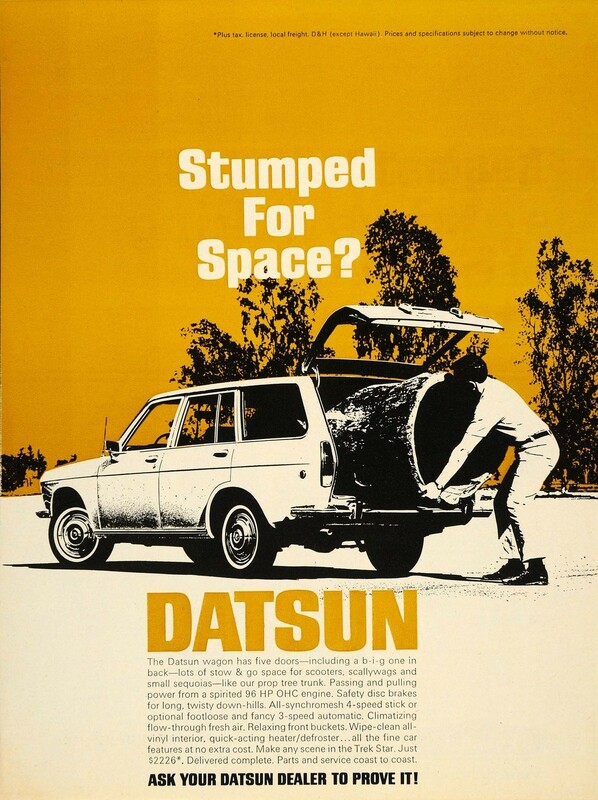 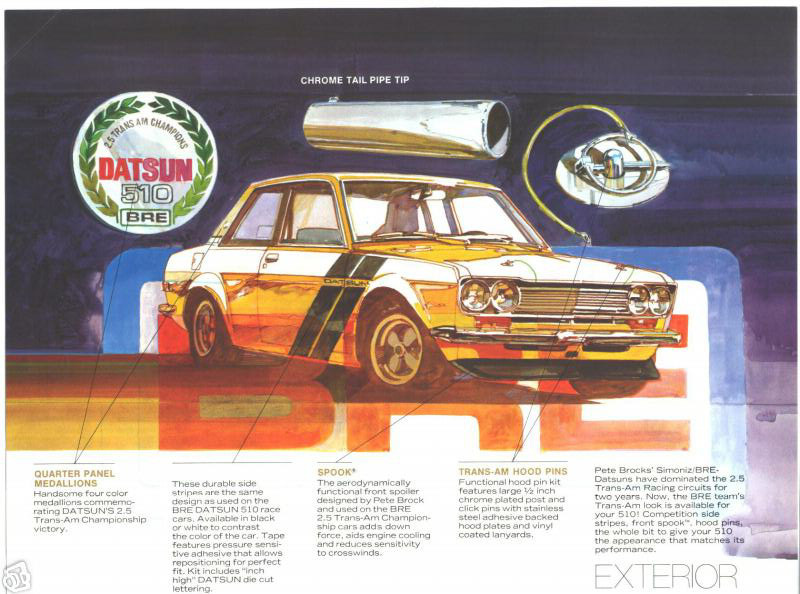 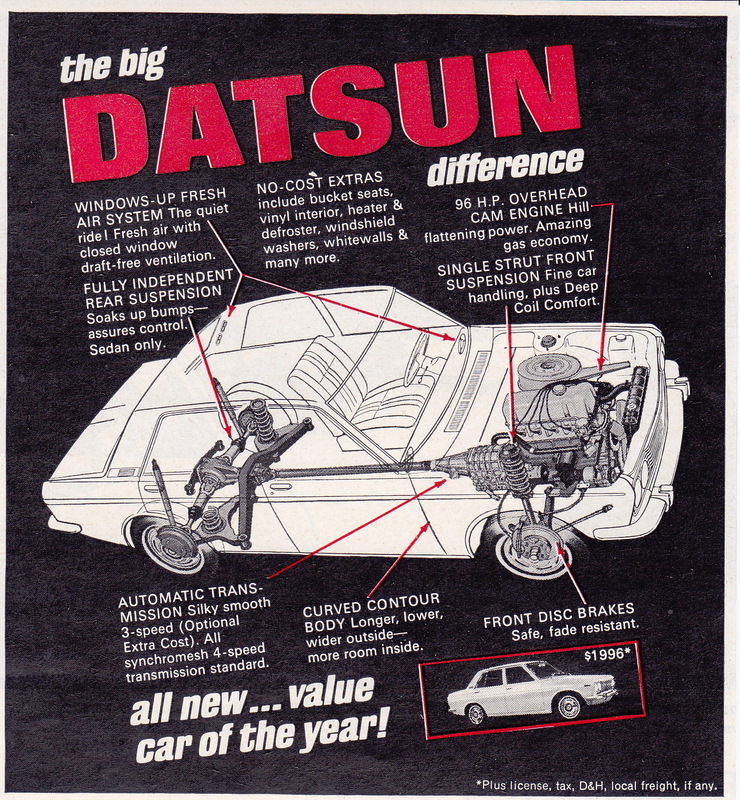 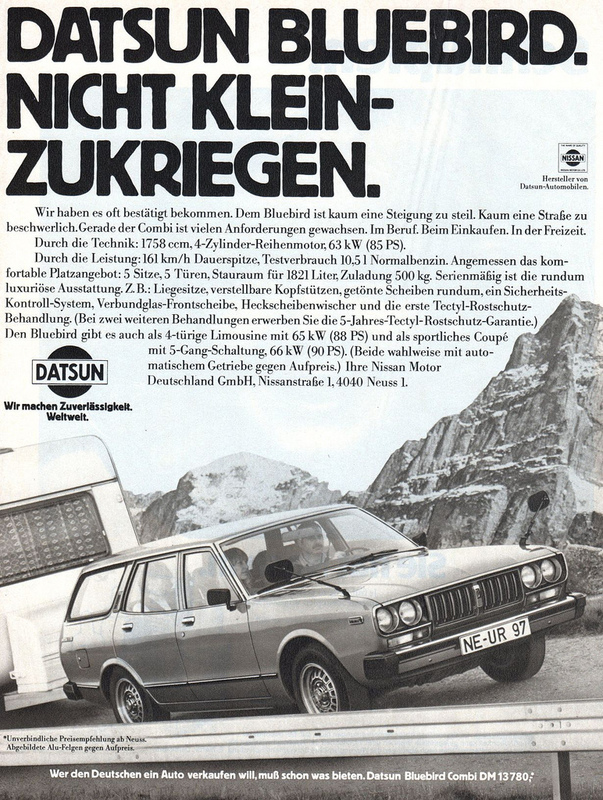 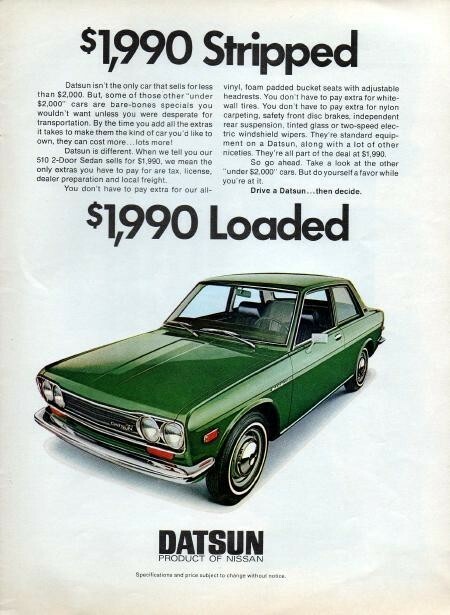 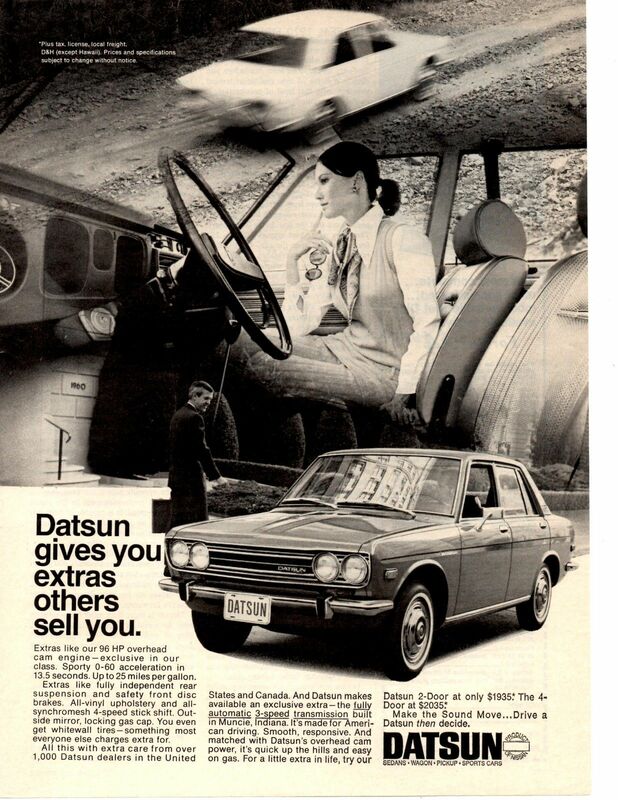 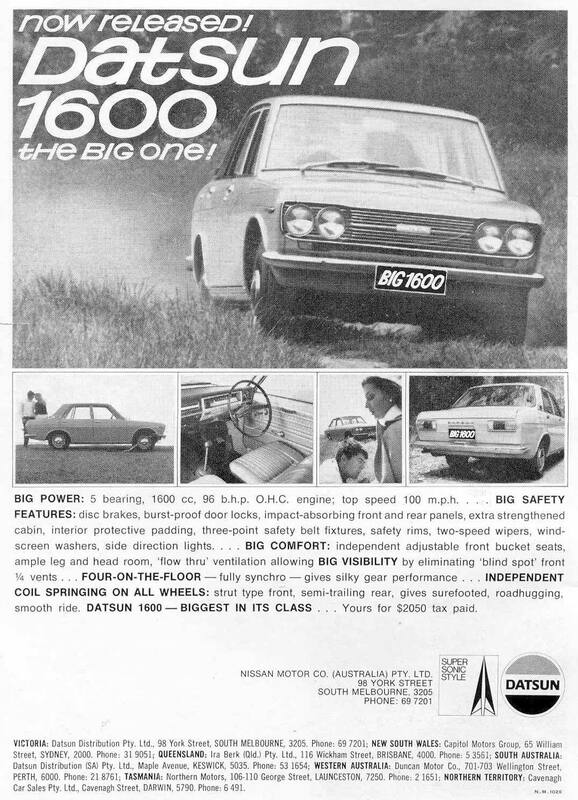 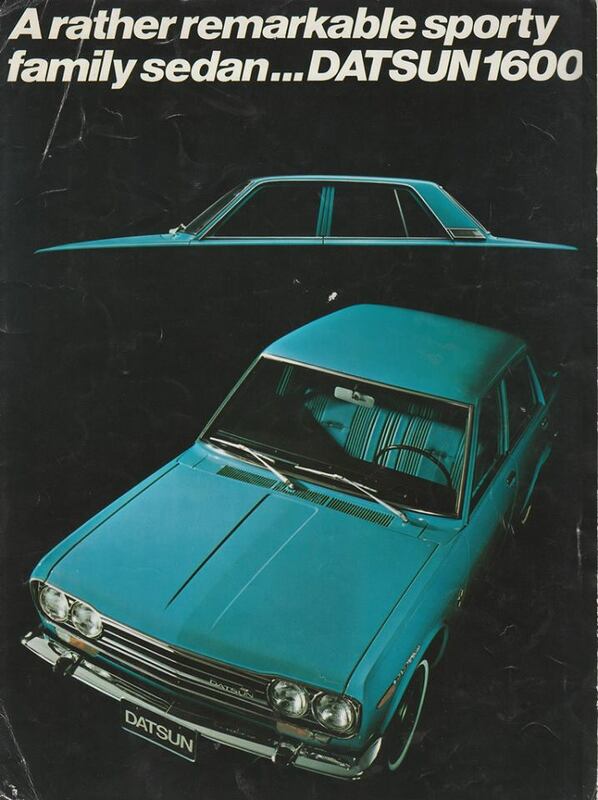 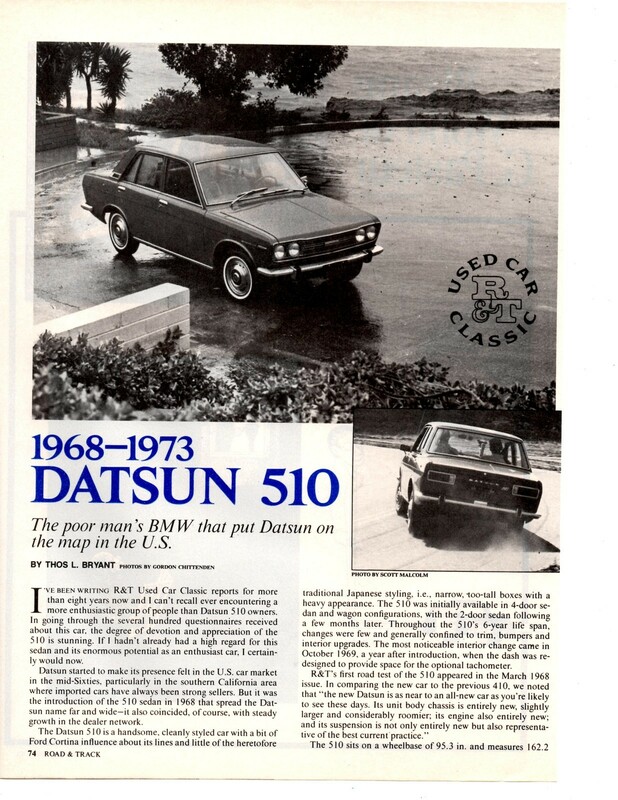 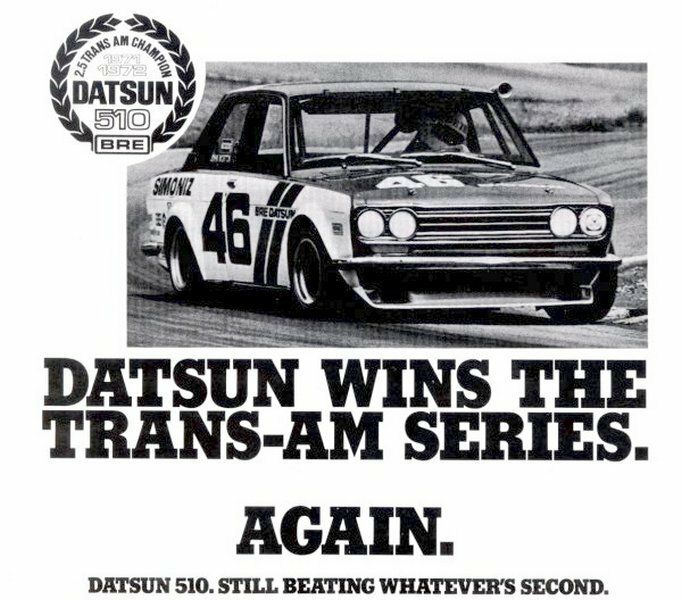 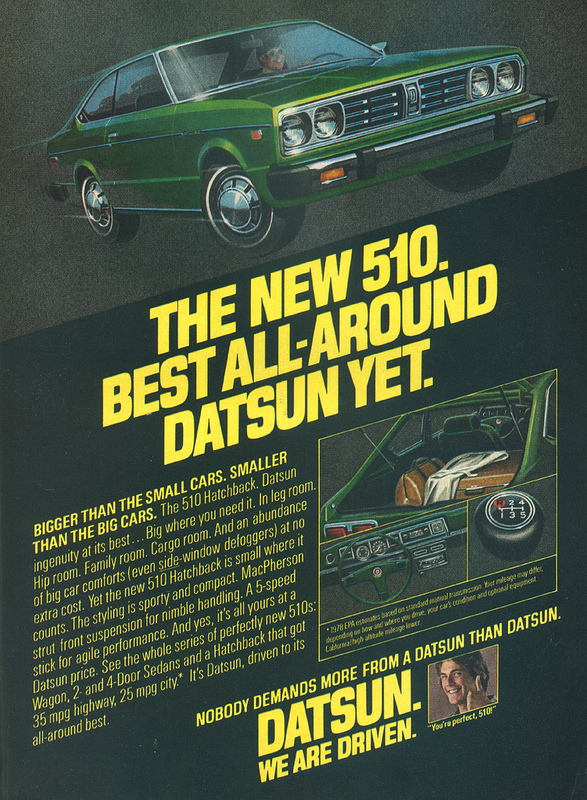 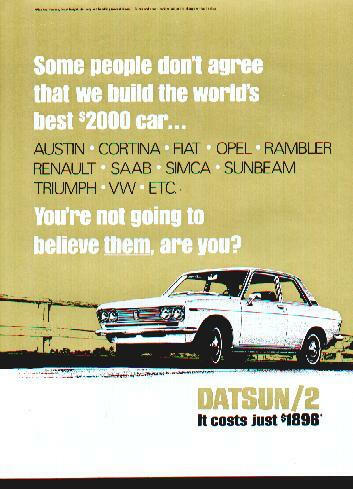 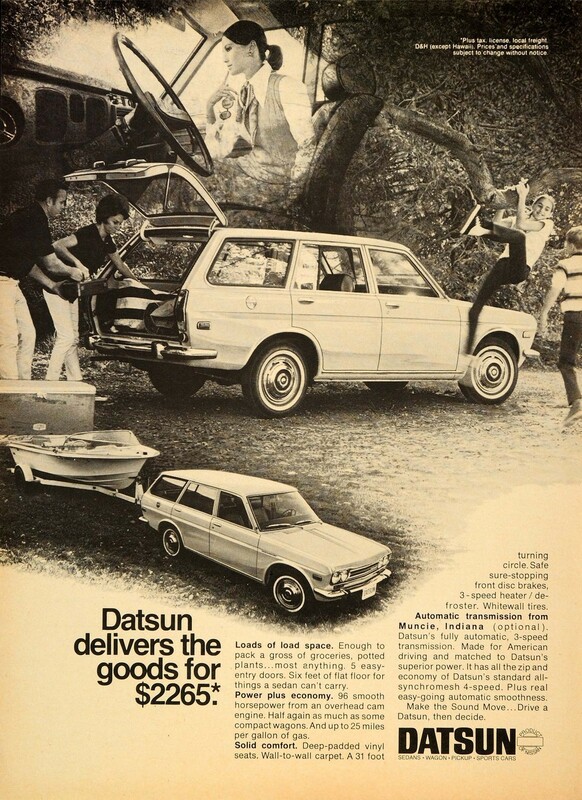 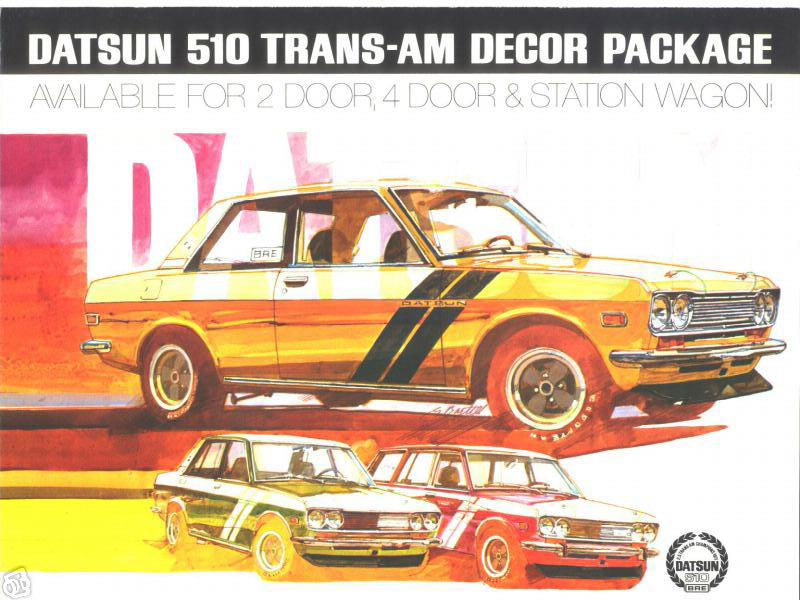 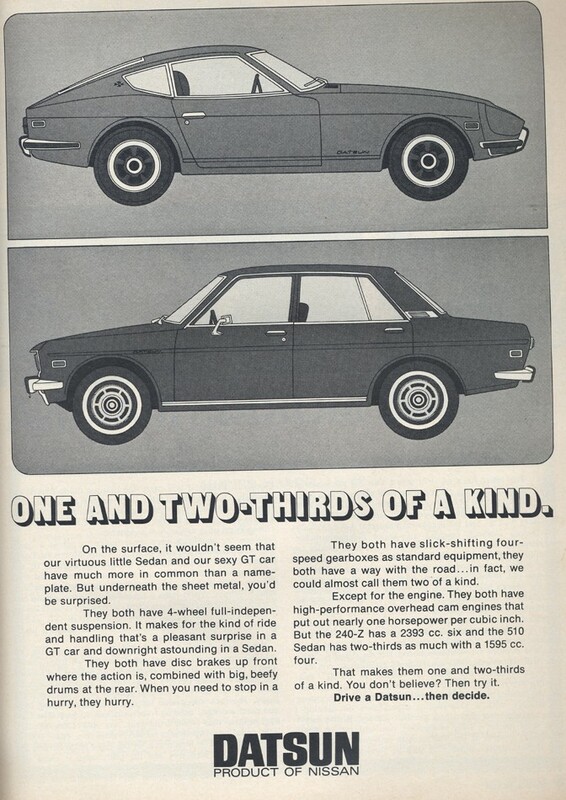 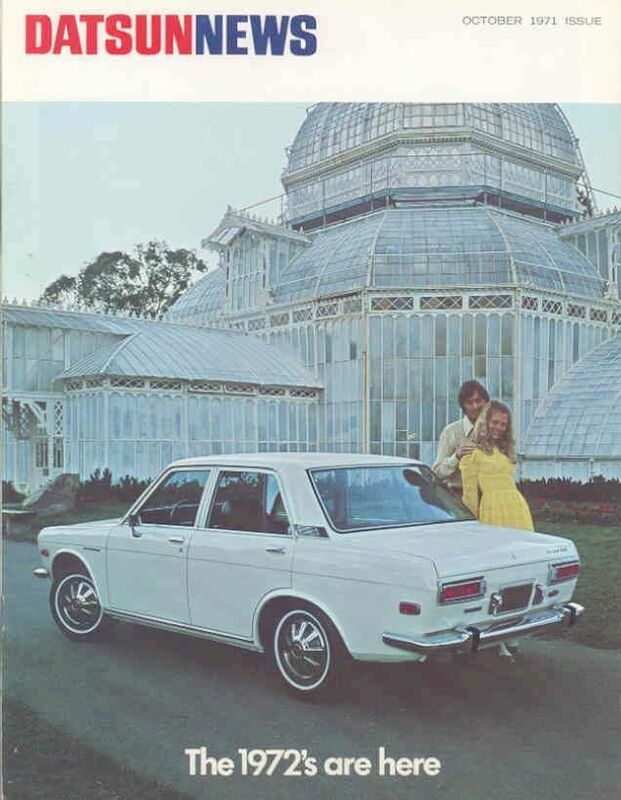 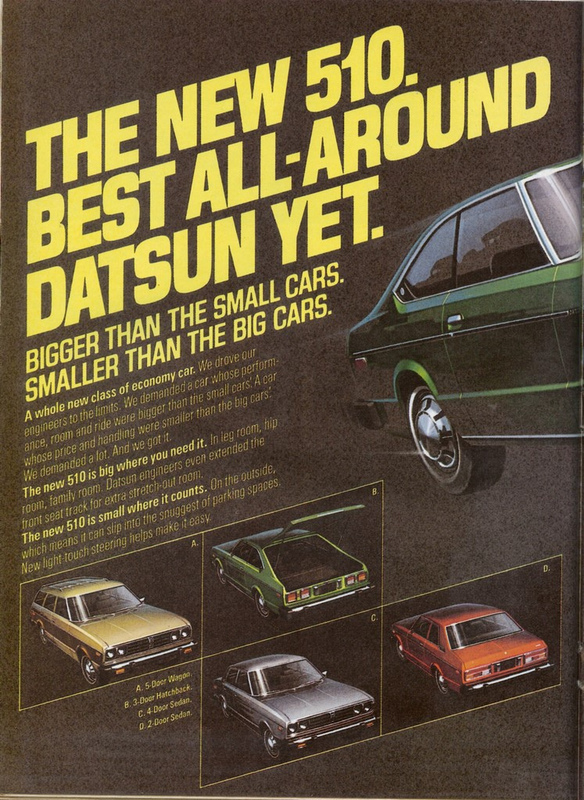 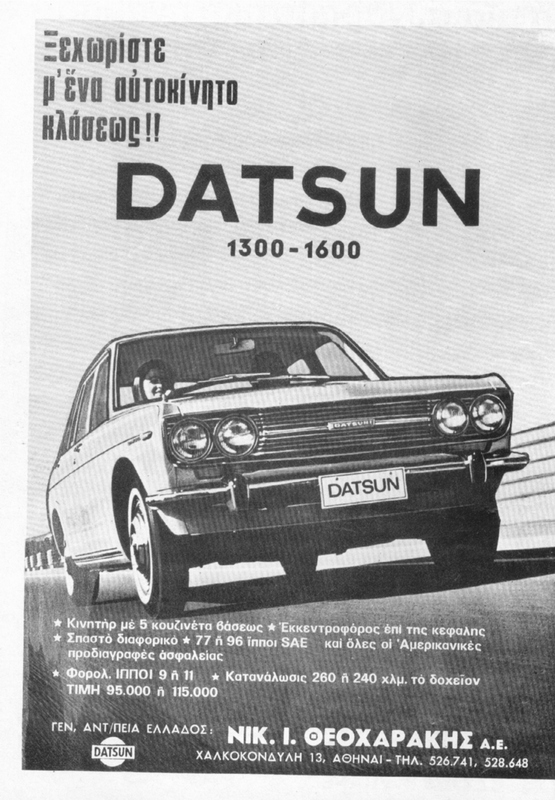 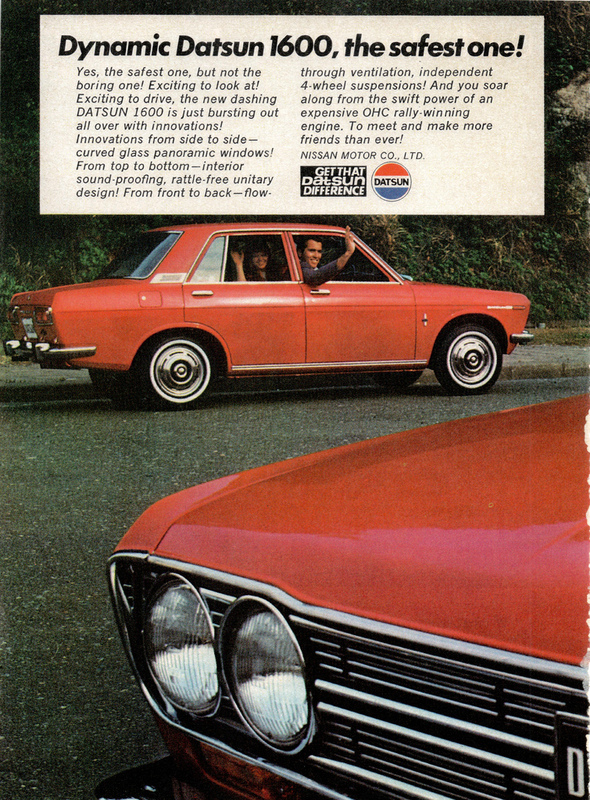 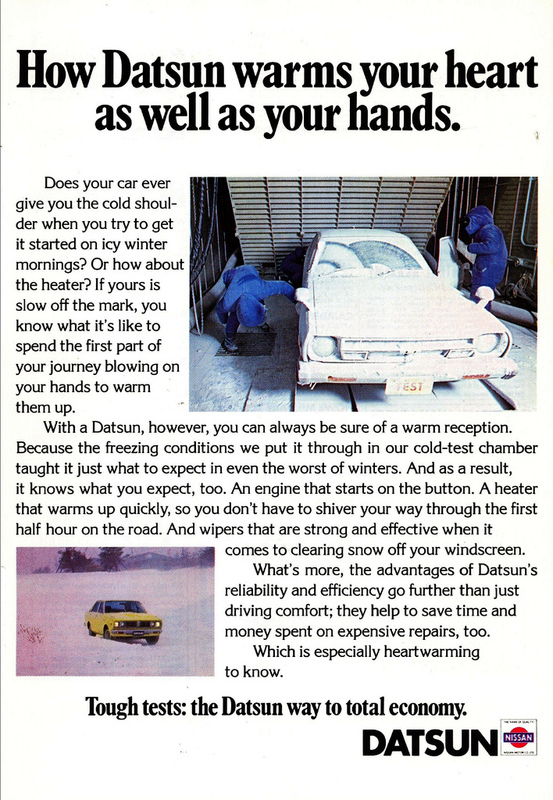 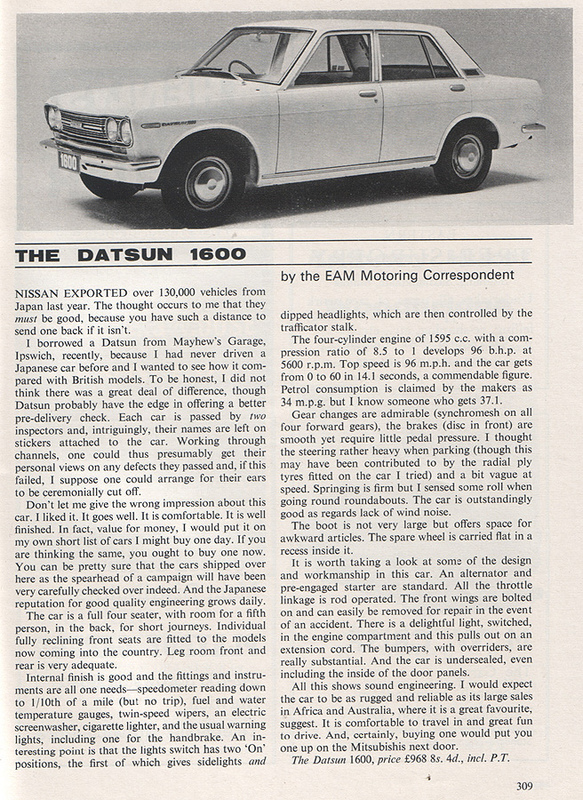 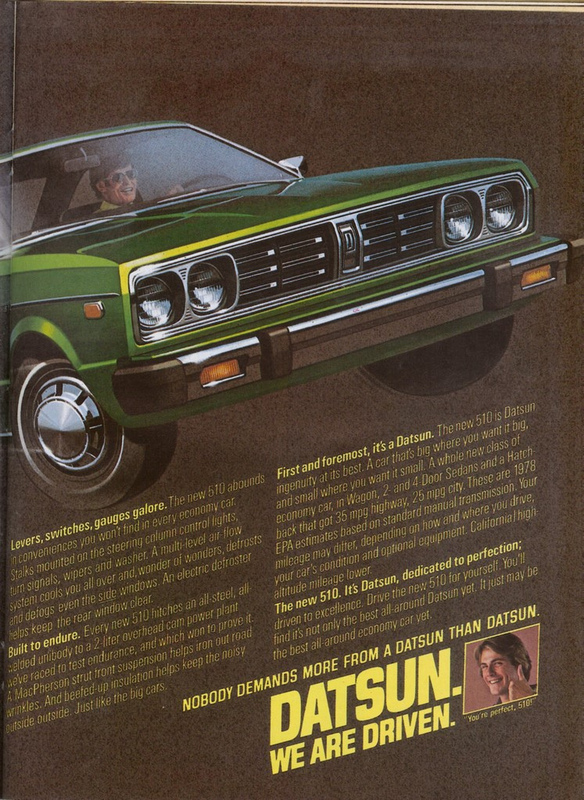 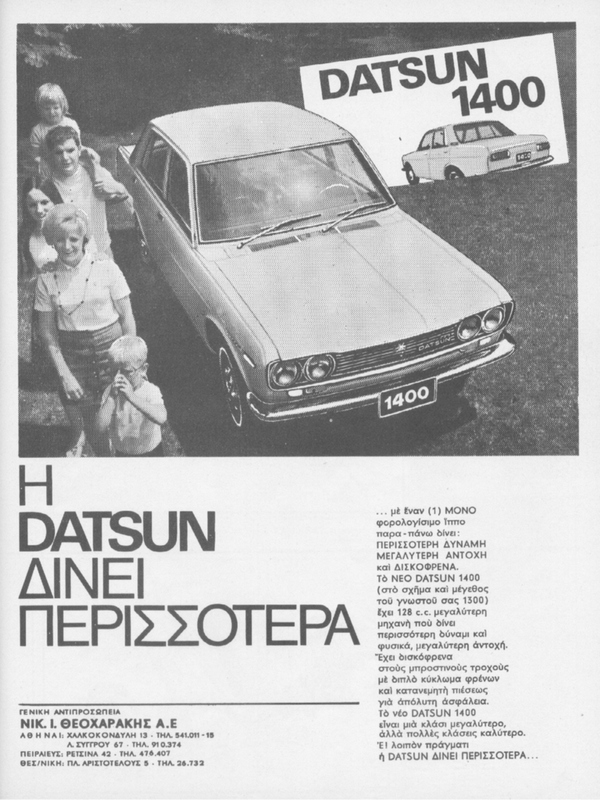 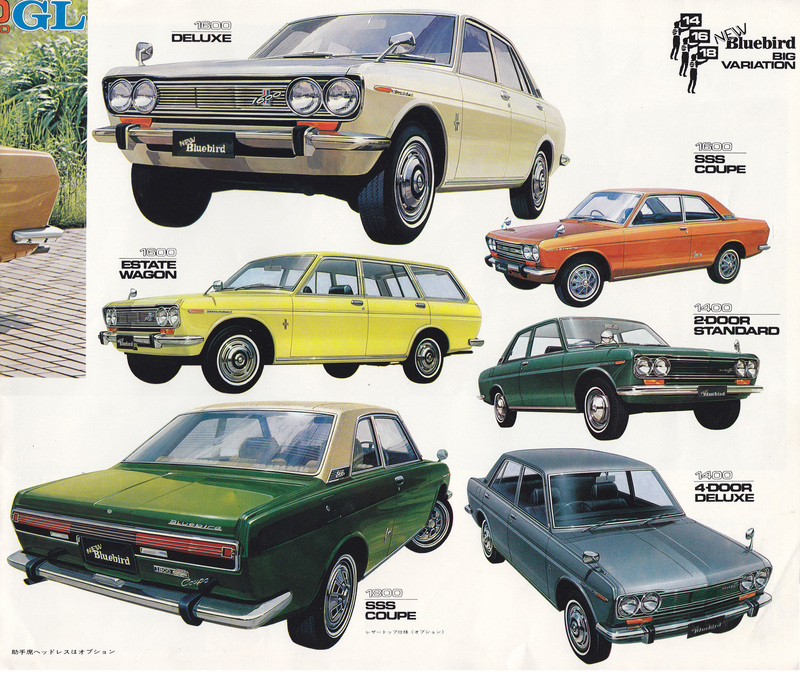 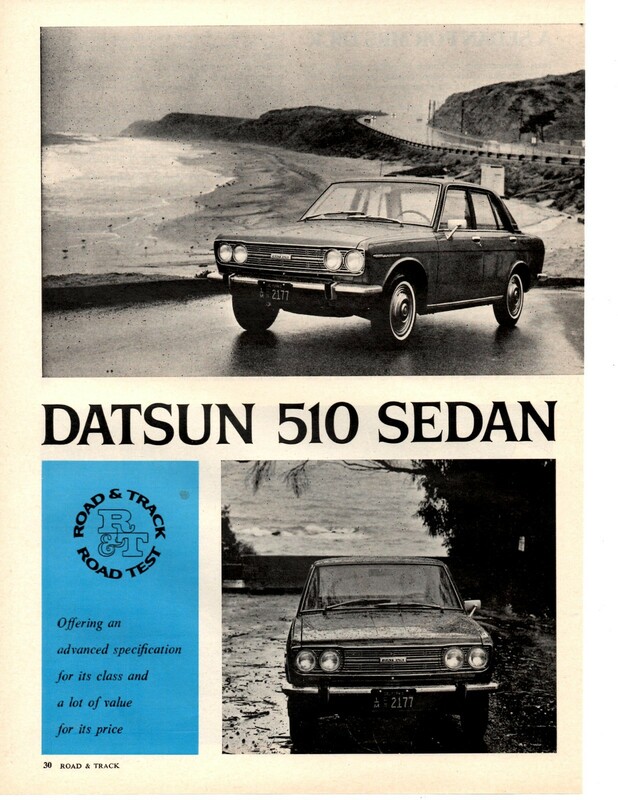 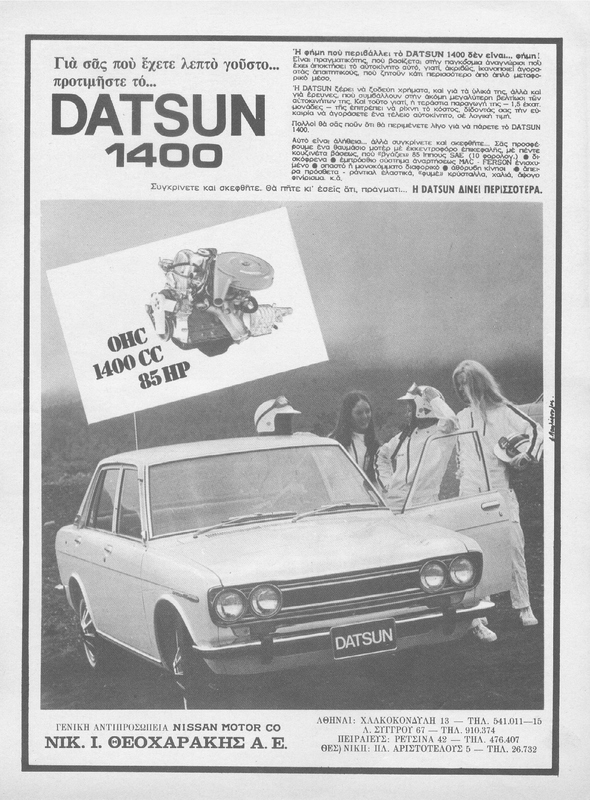 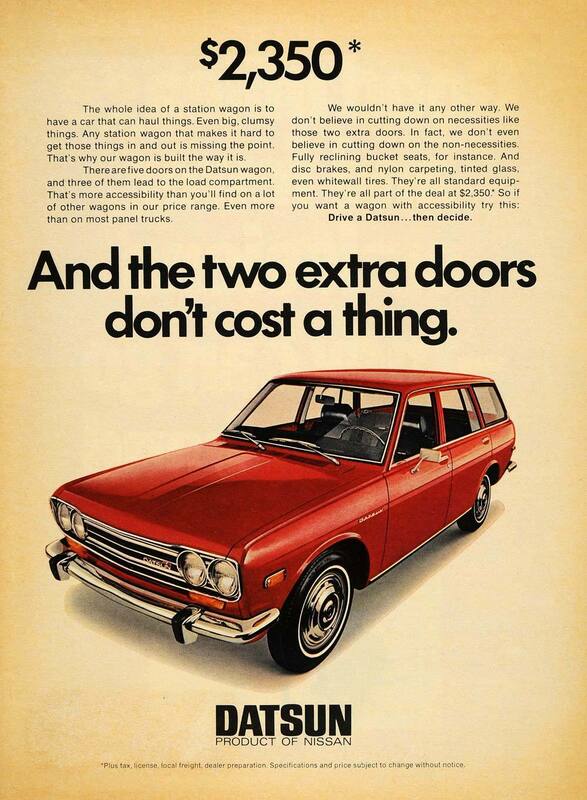 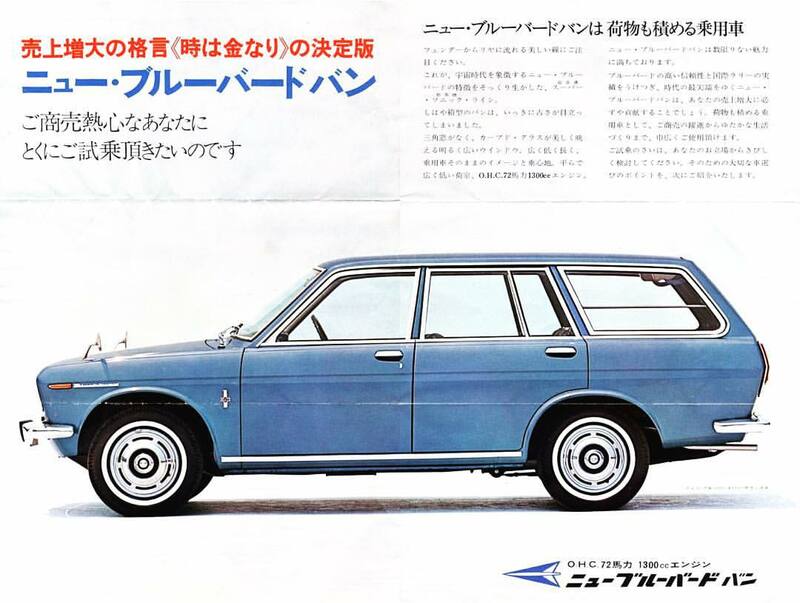 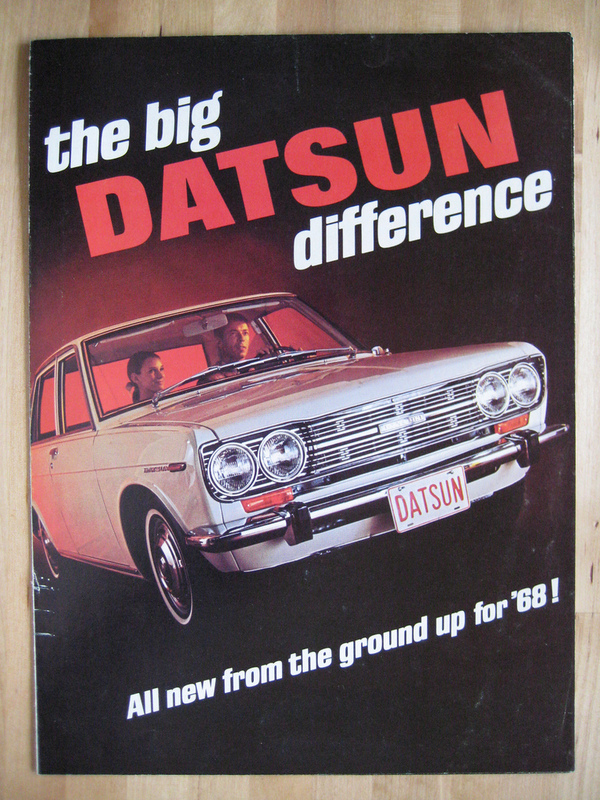 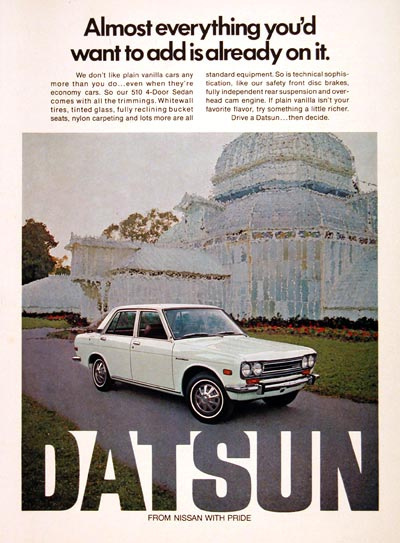 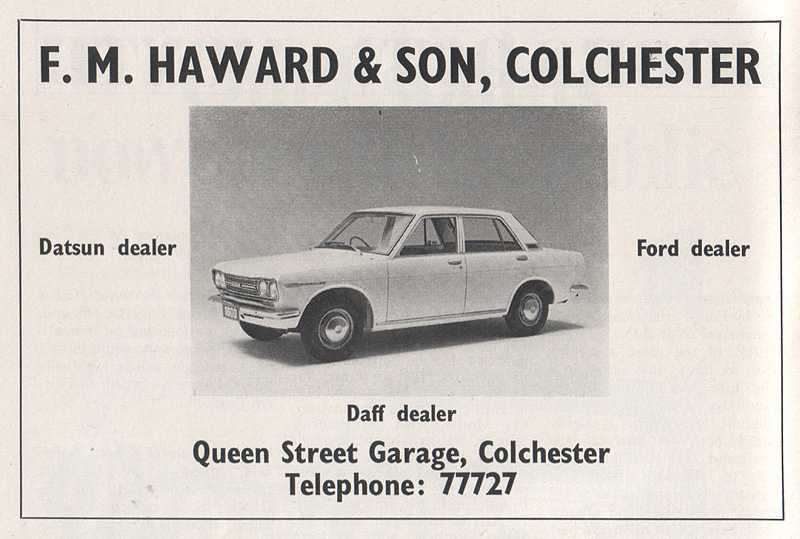 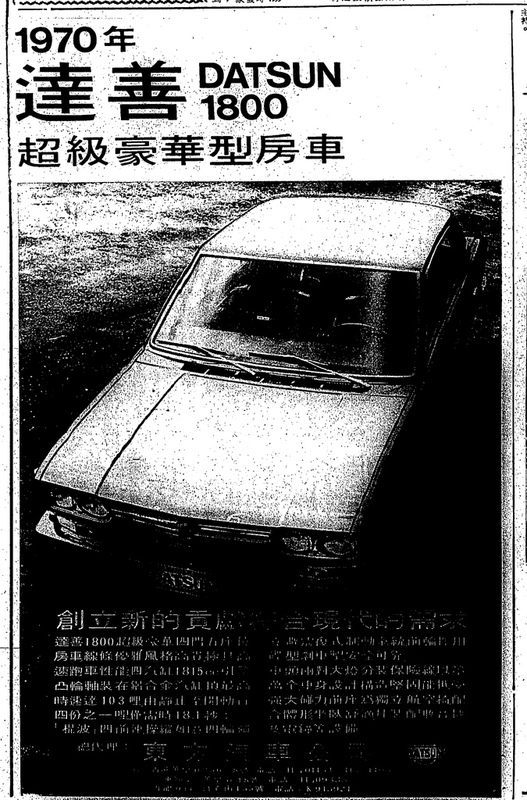 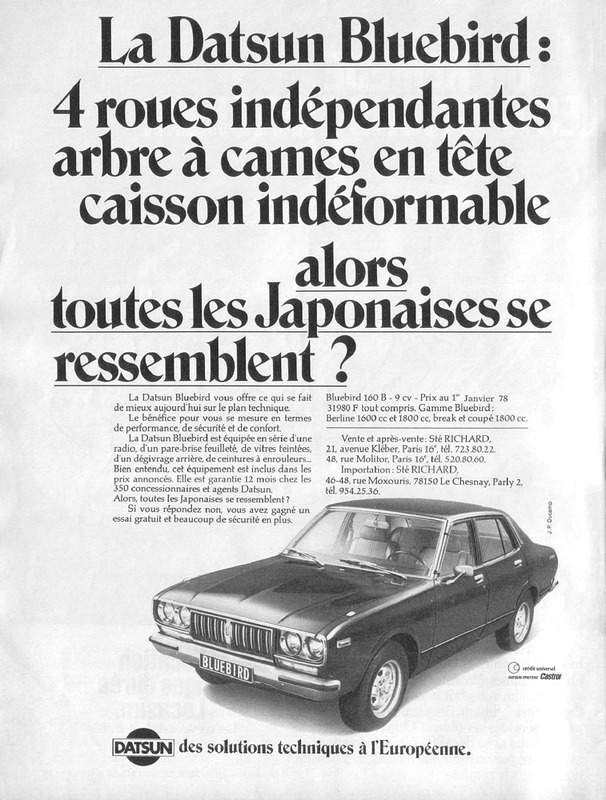 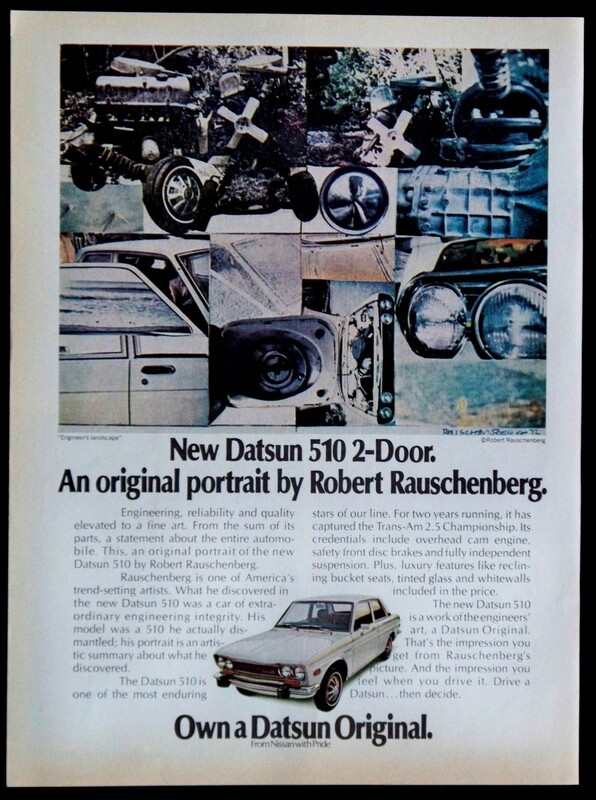 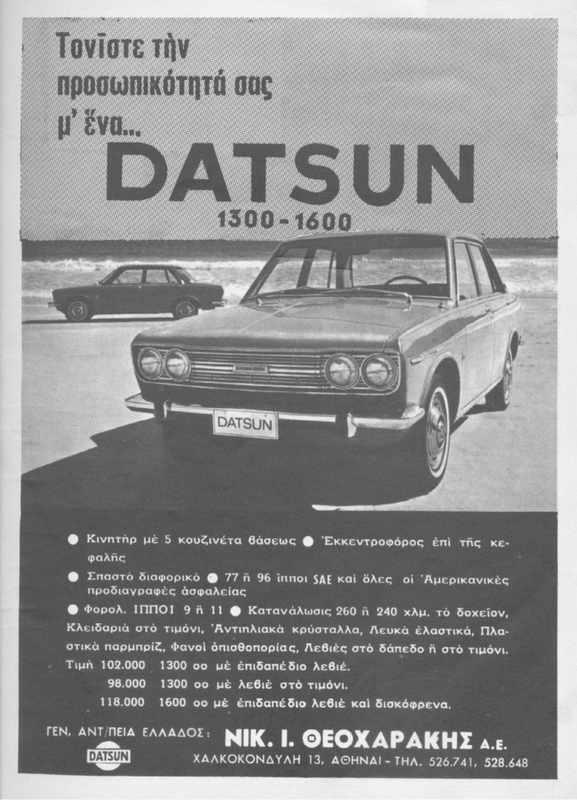 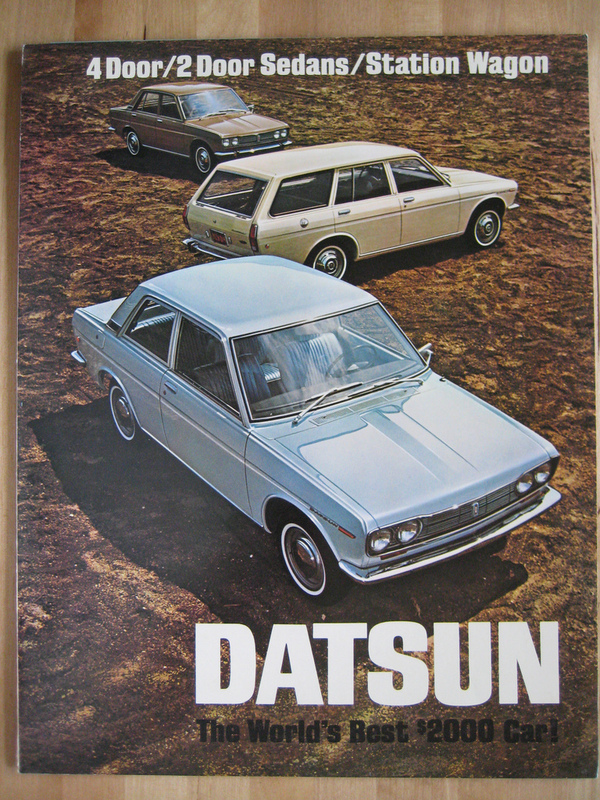 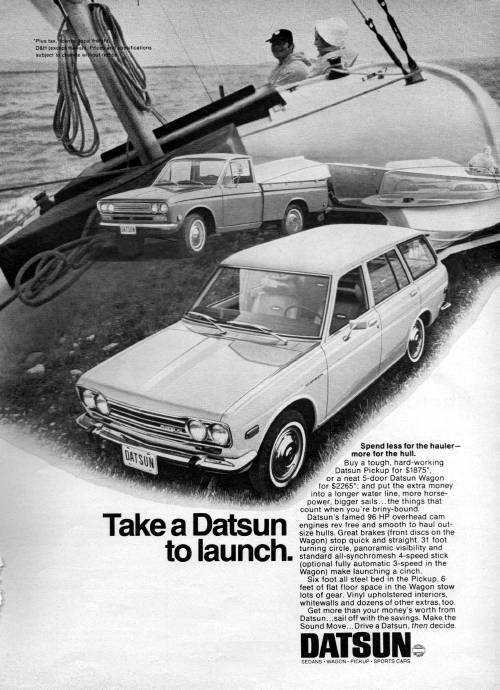 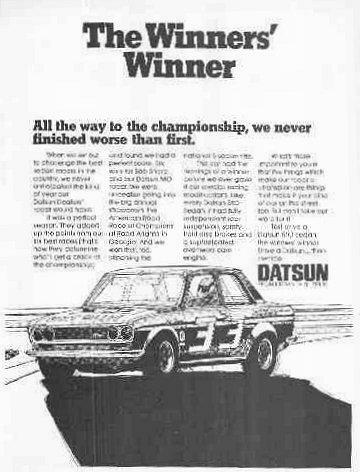 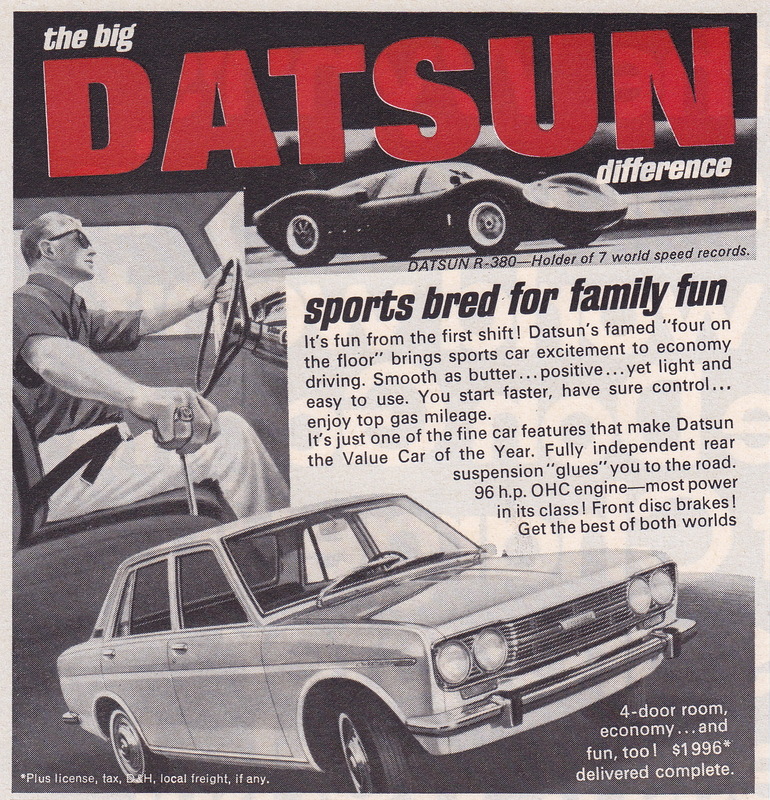 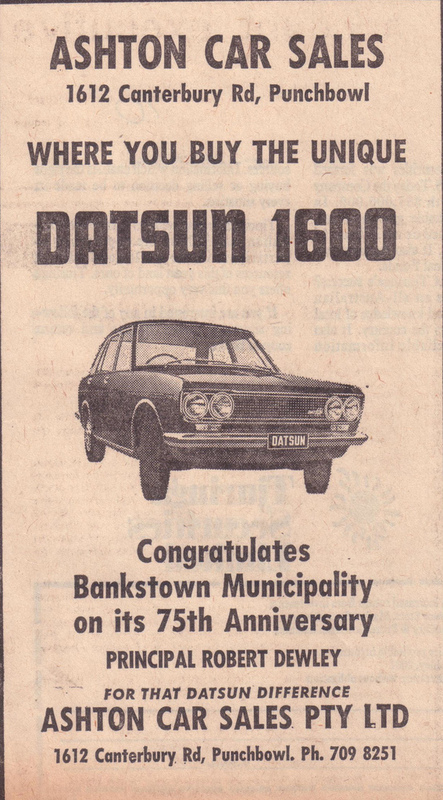 Datsun stormed on the scene with the affordable, durable and versatile 510, changing the game for the small sedan market. 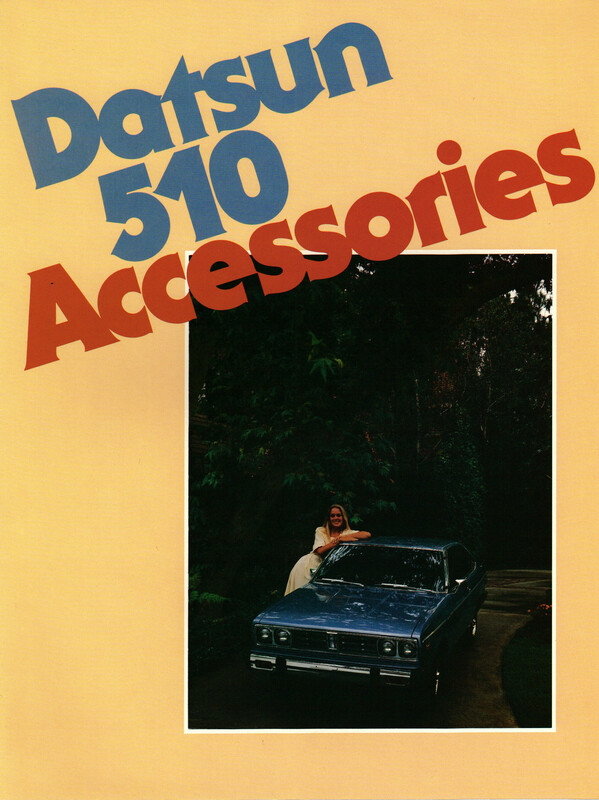 We’ve collected some of the best print ads featuring the 510 (and some really obscure ones) for your viewing pleasure. 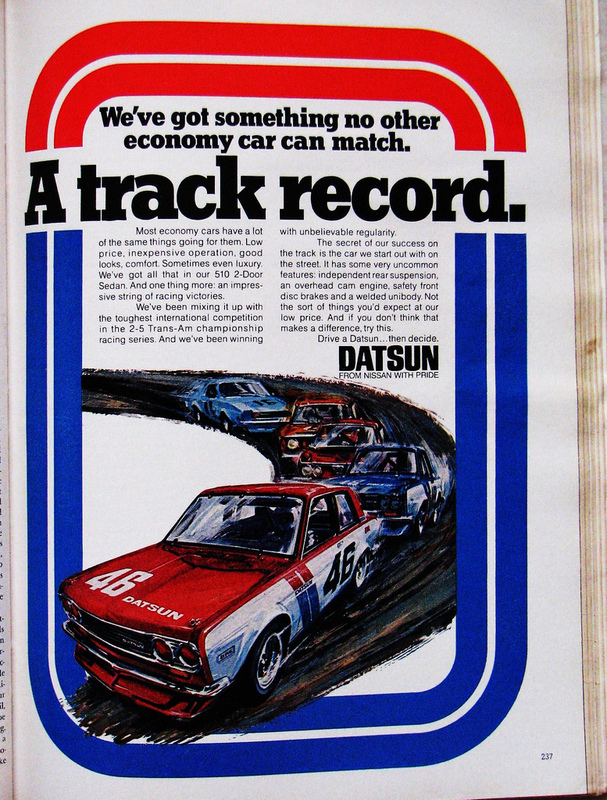 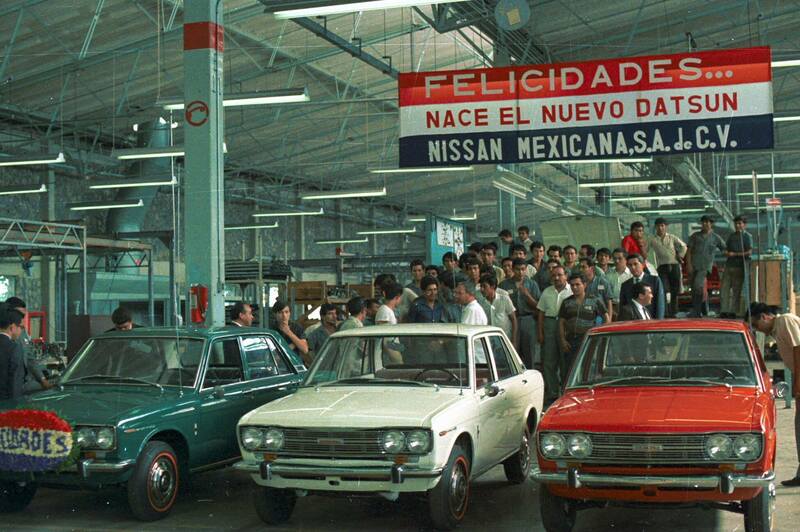 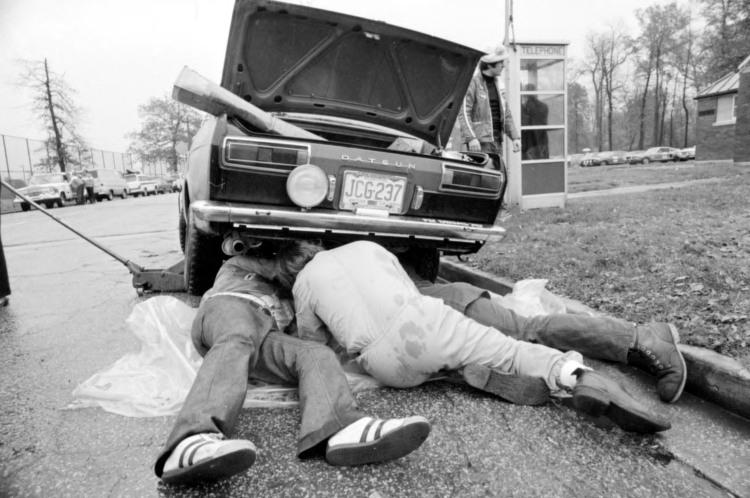 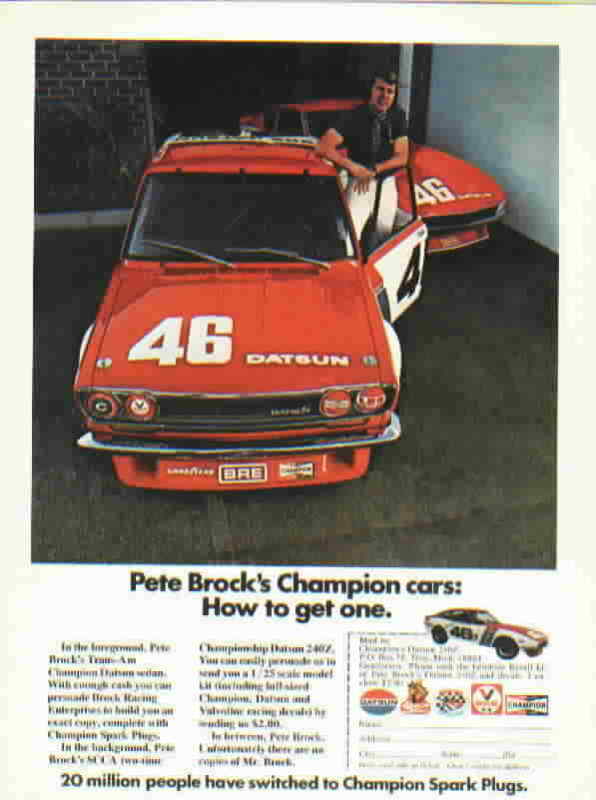 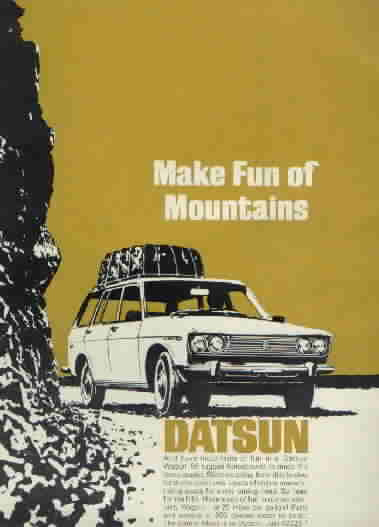 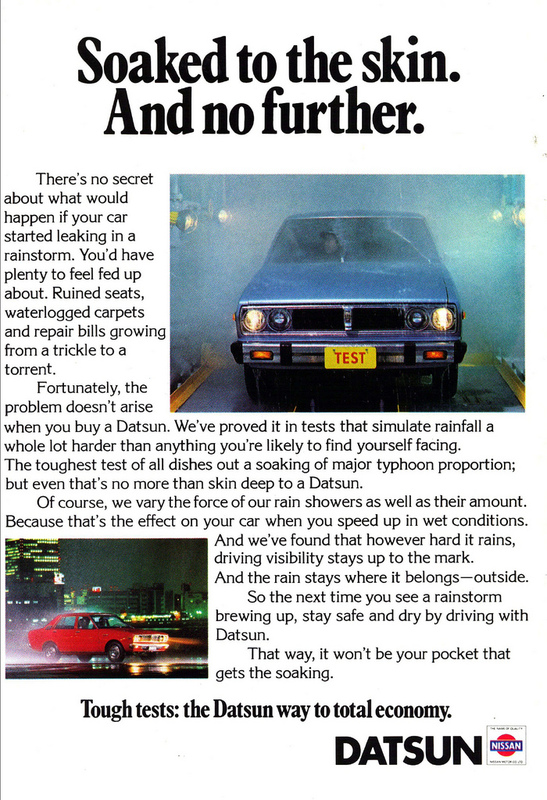 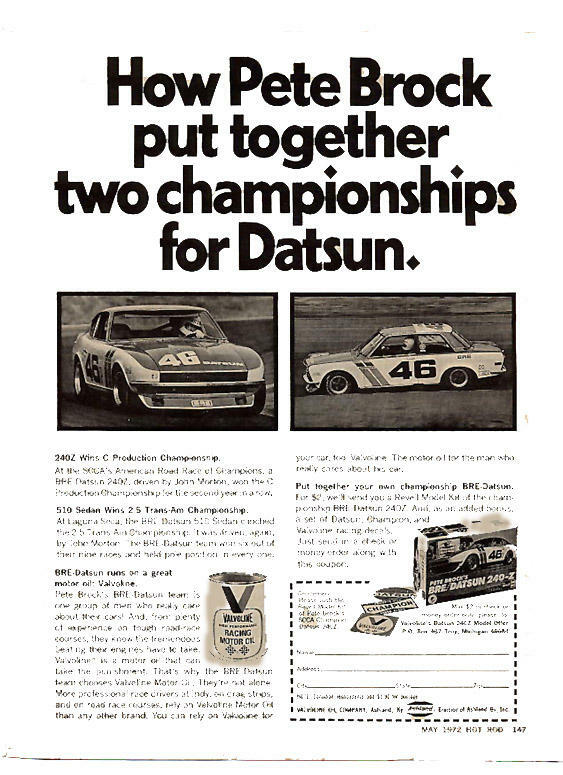 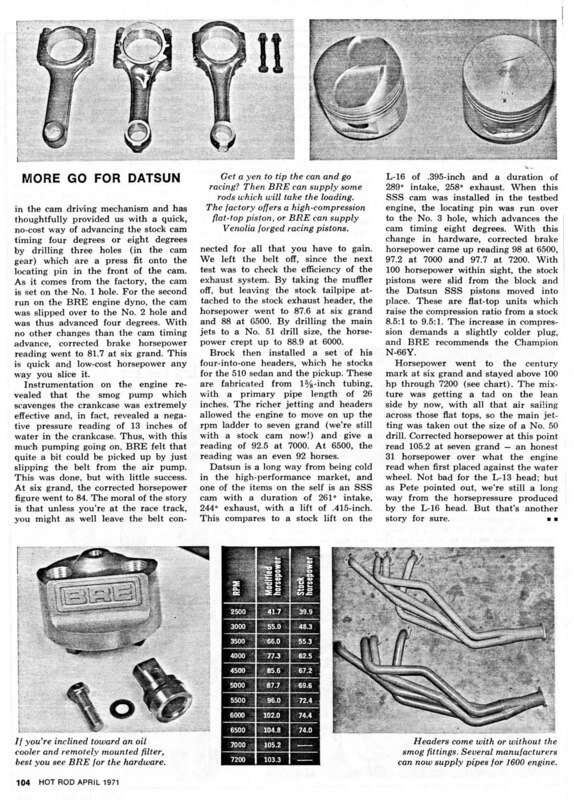 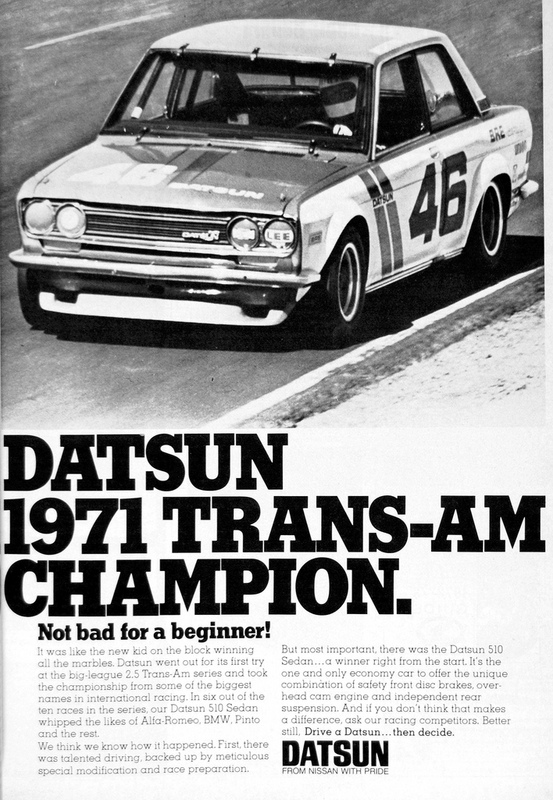 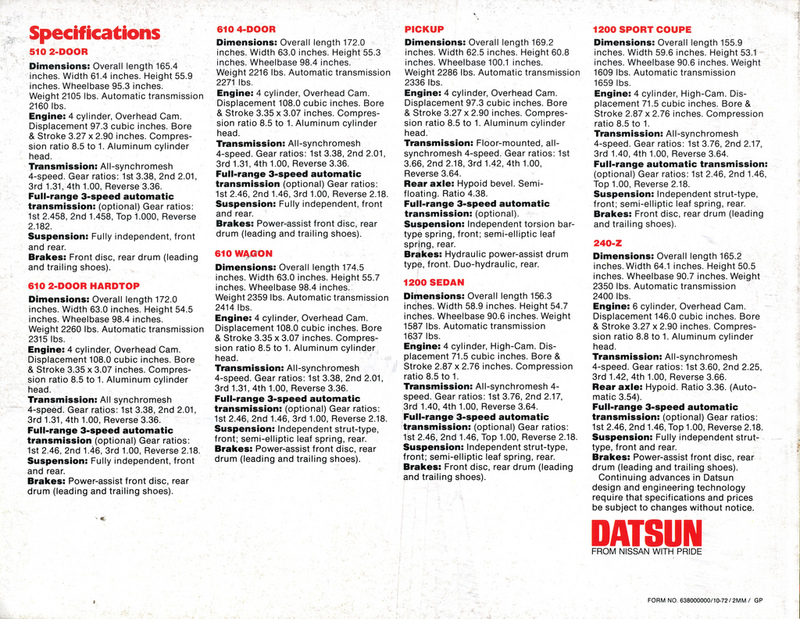 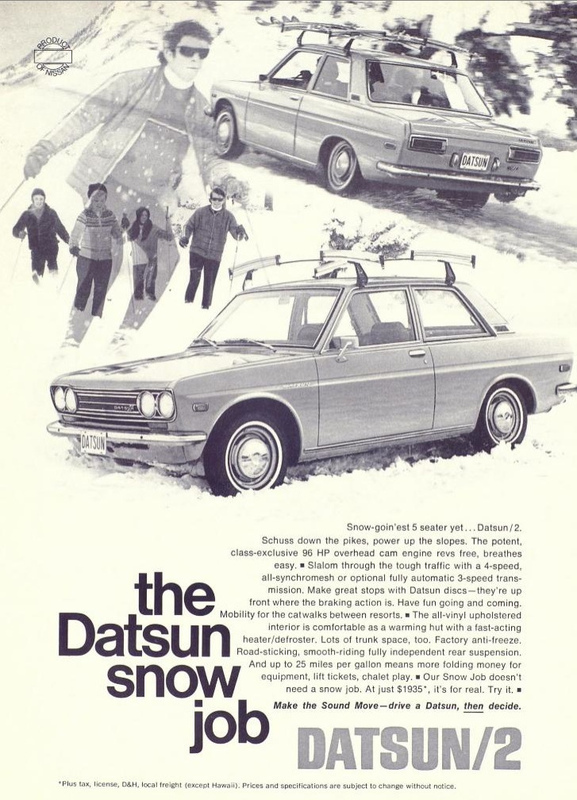 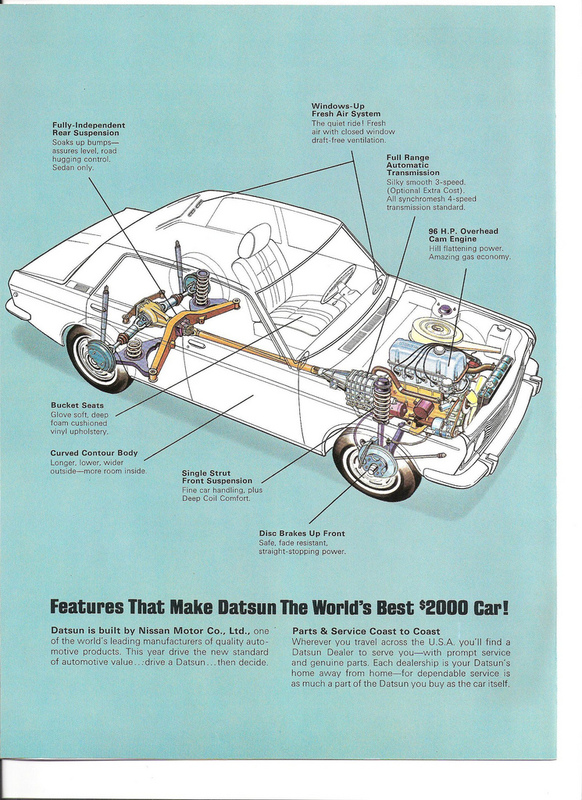 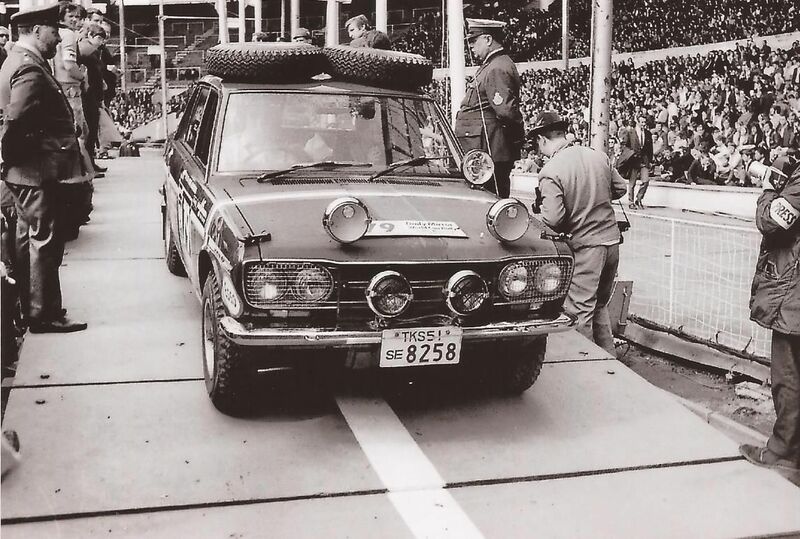 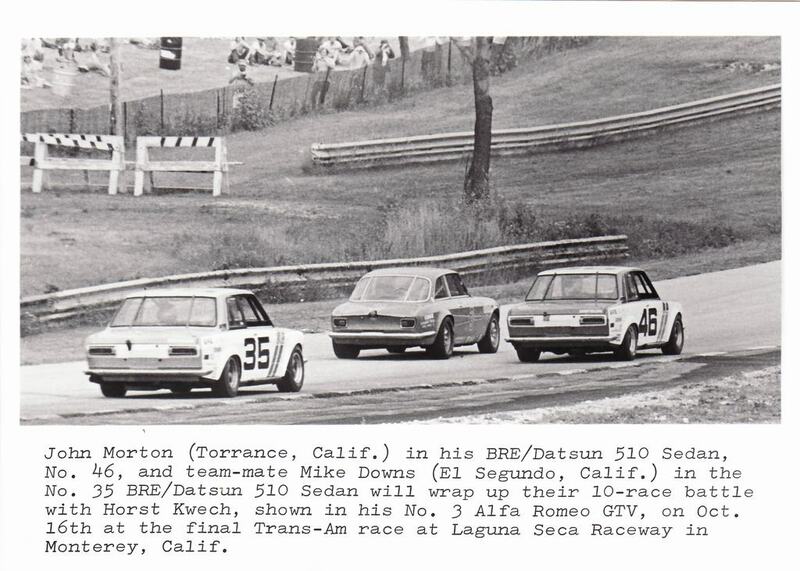 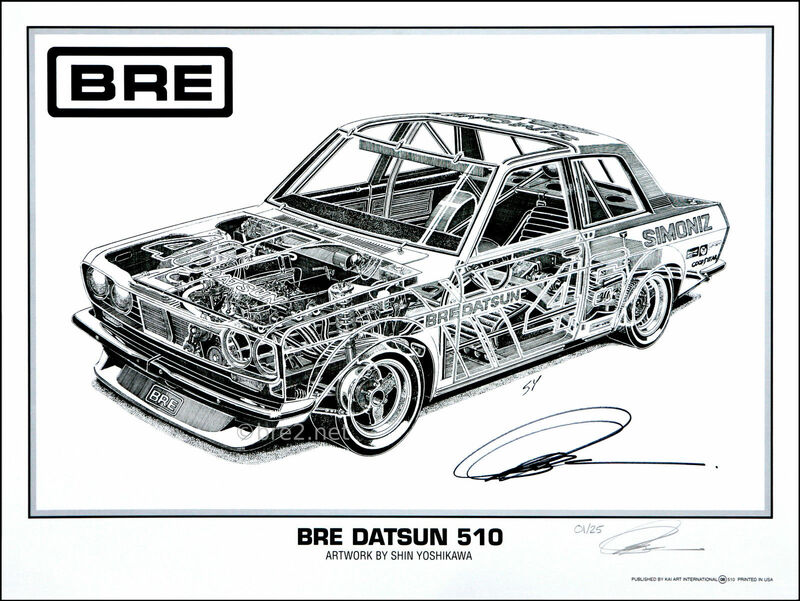 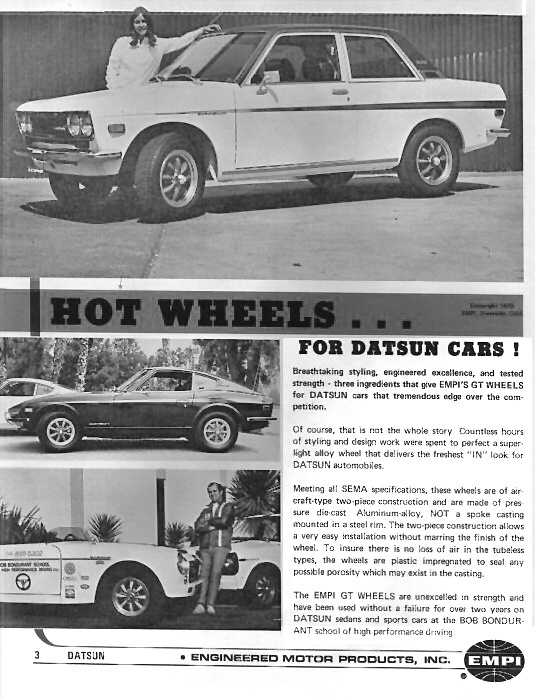 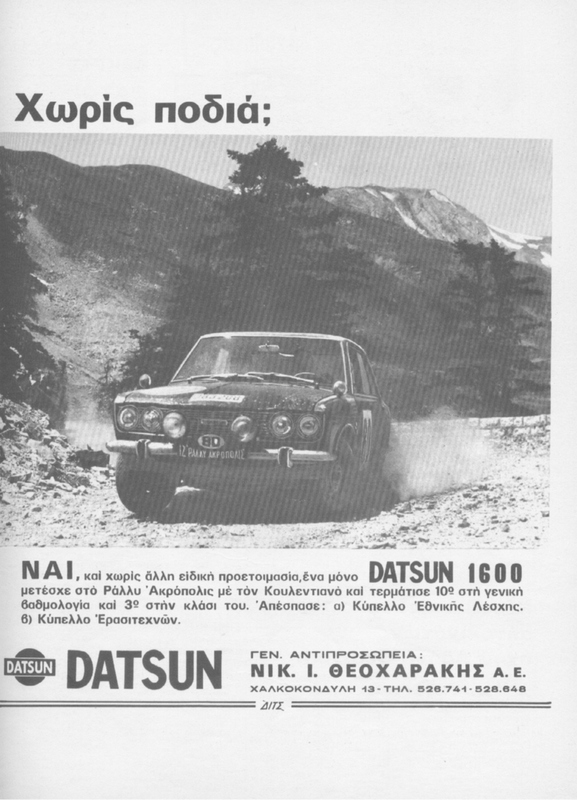 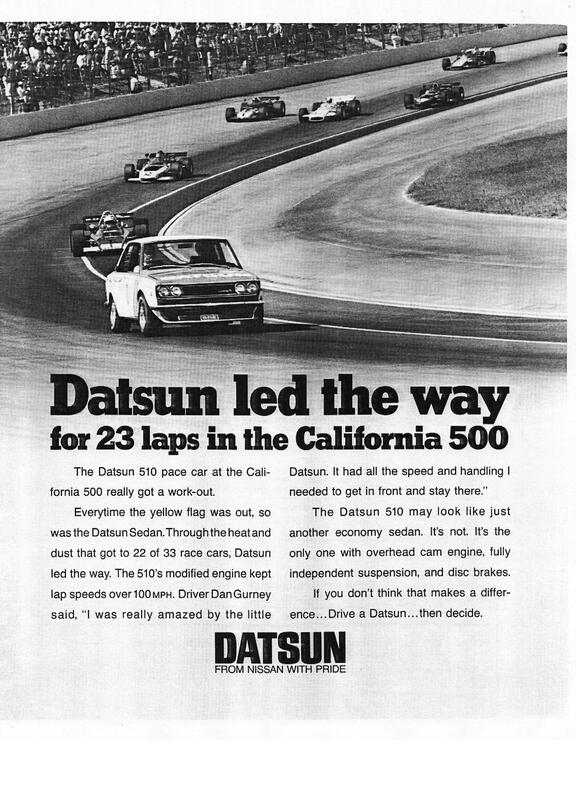 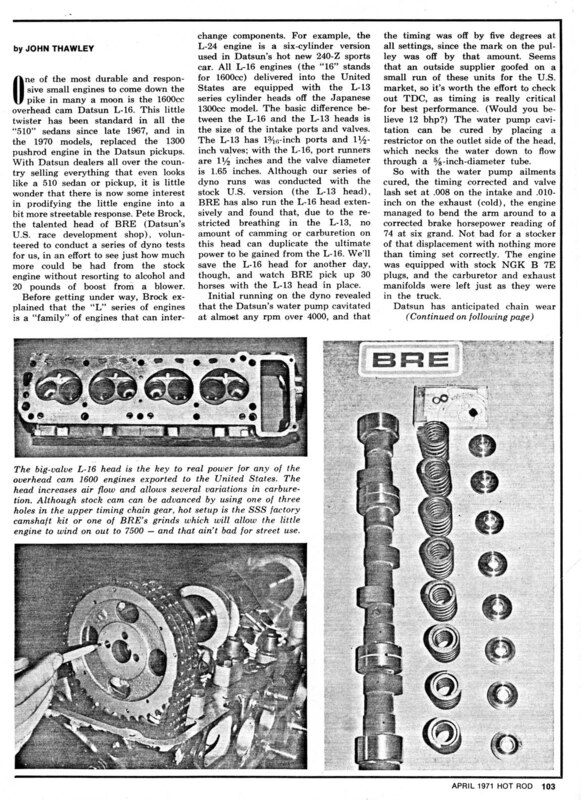 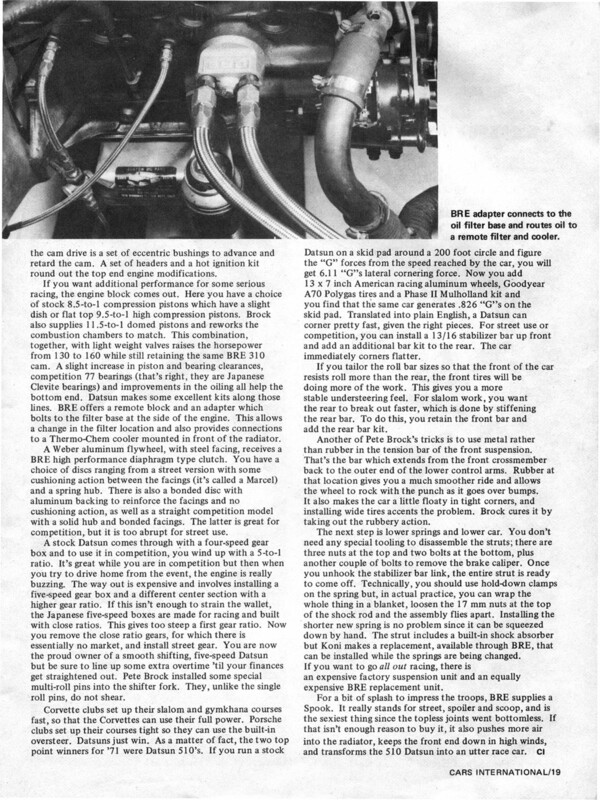 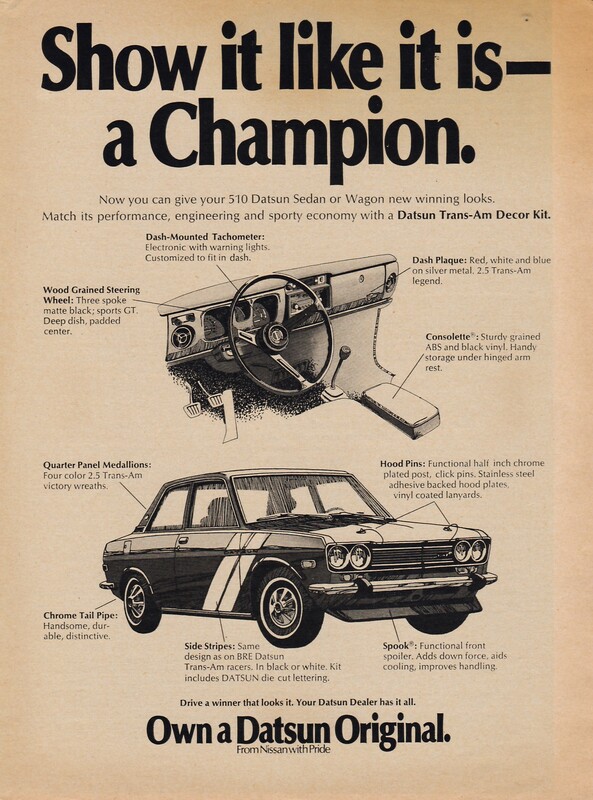 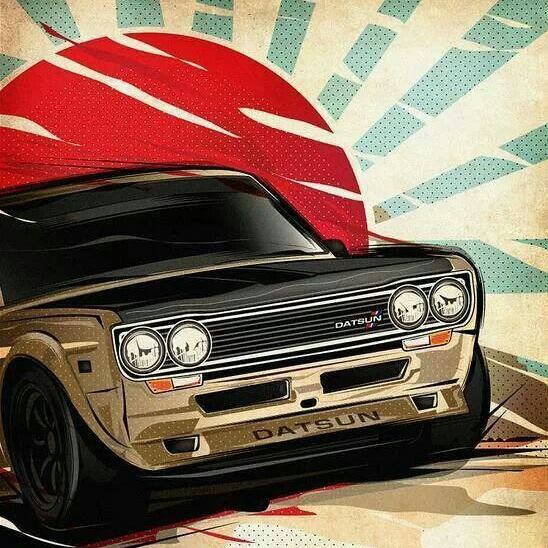 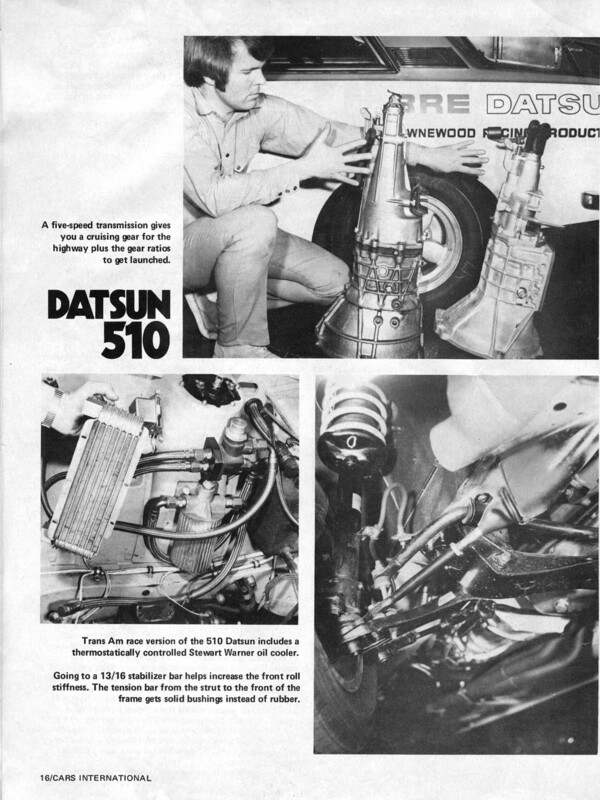 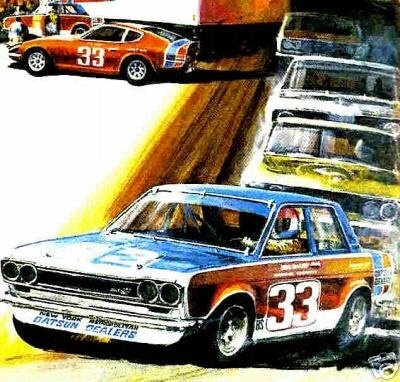 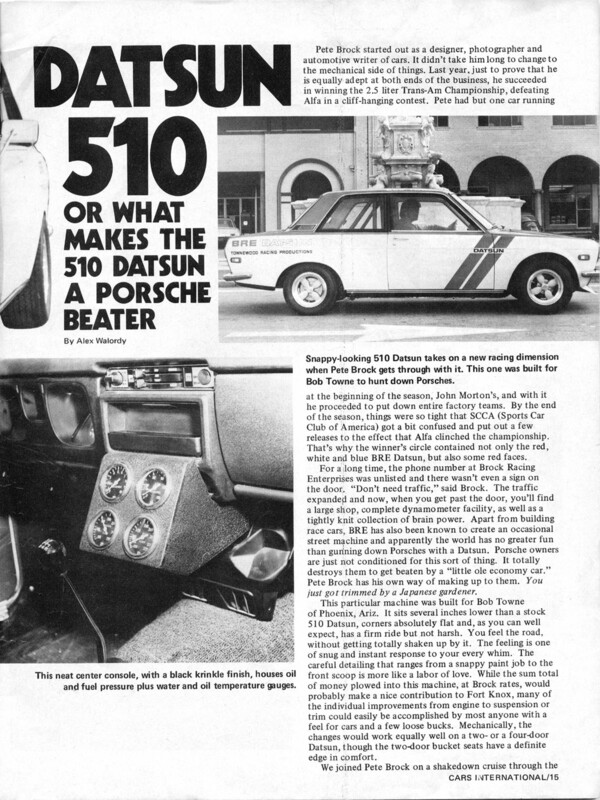 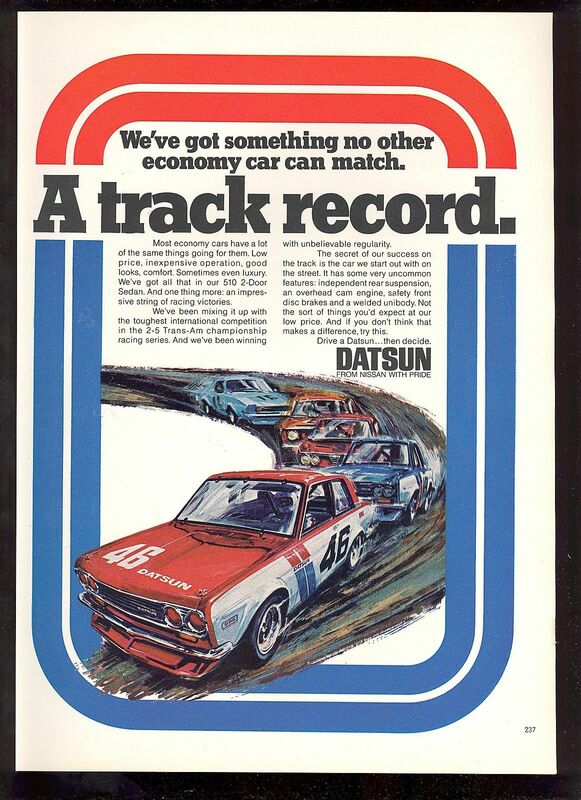 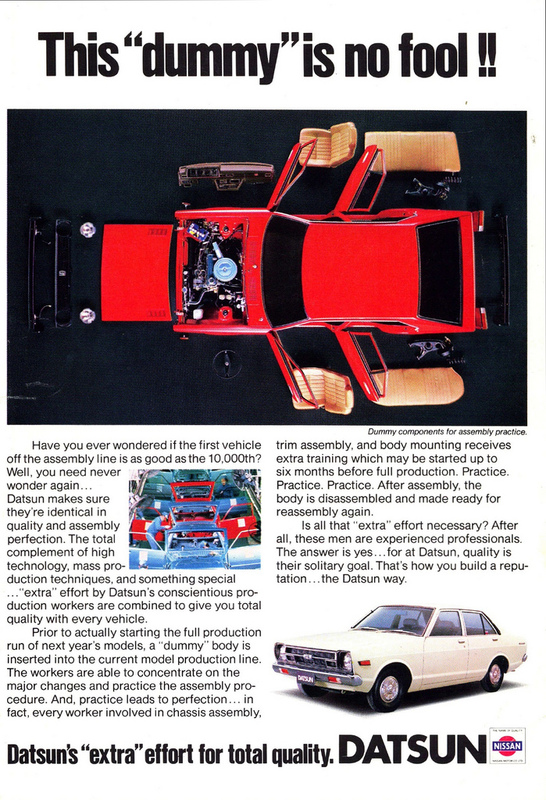 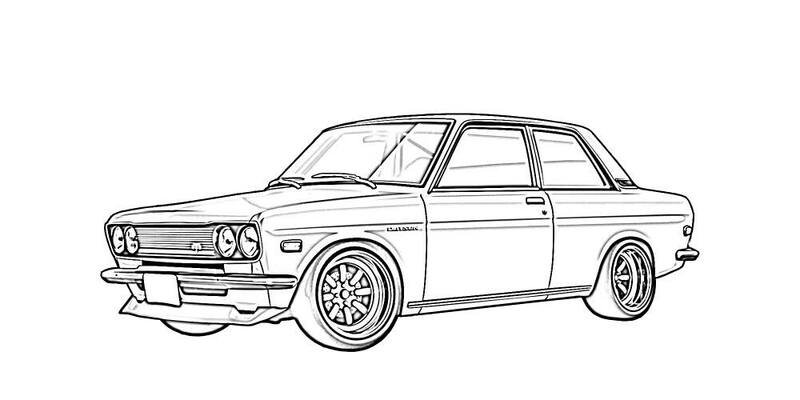 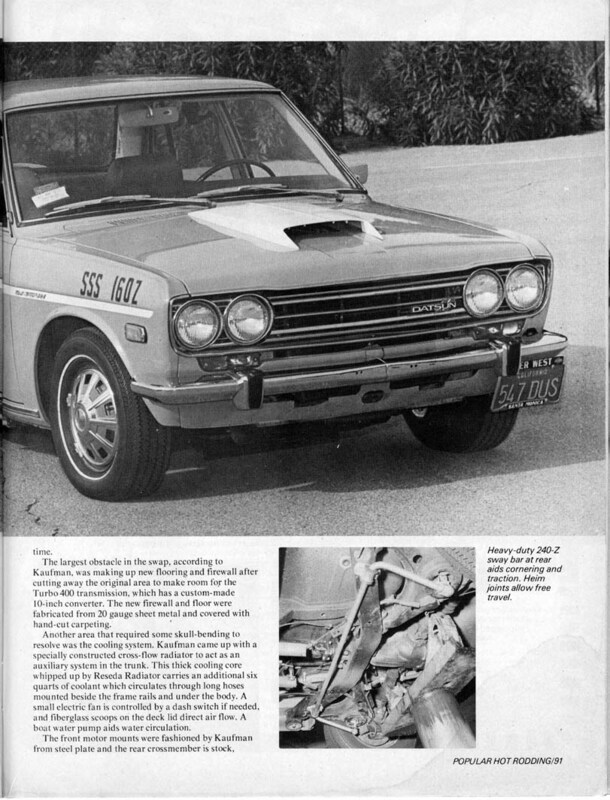 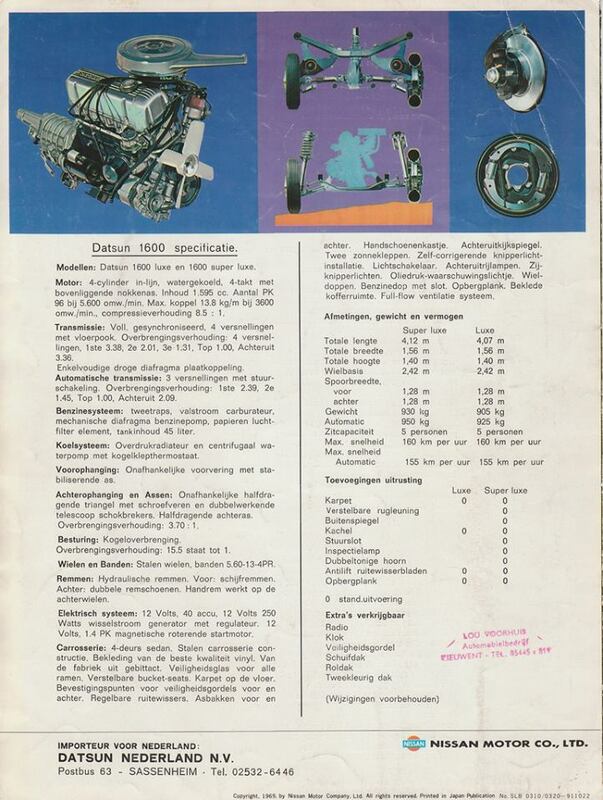 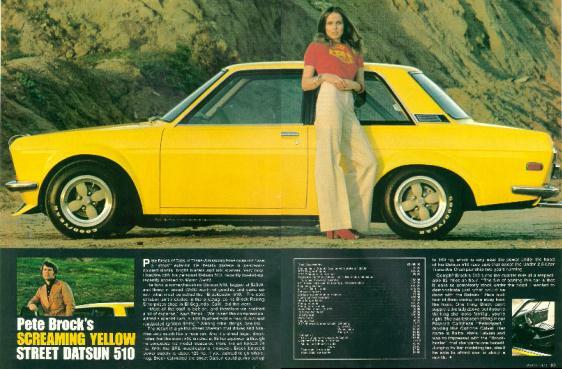 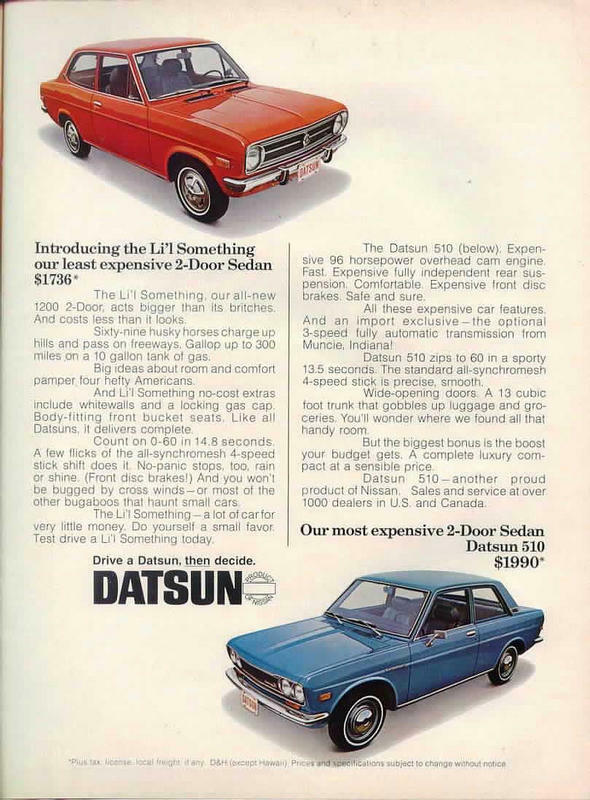 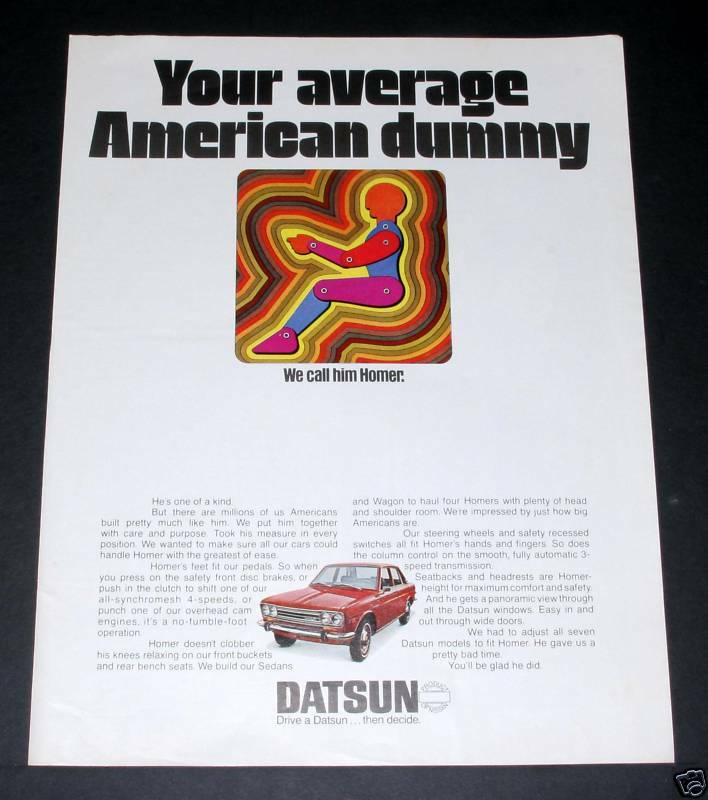 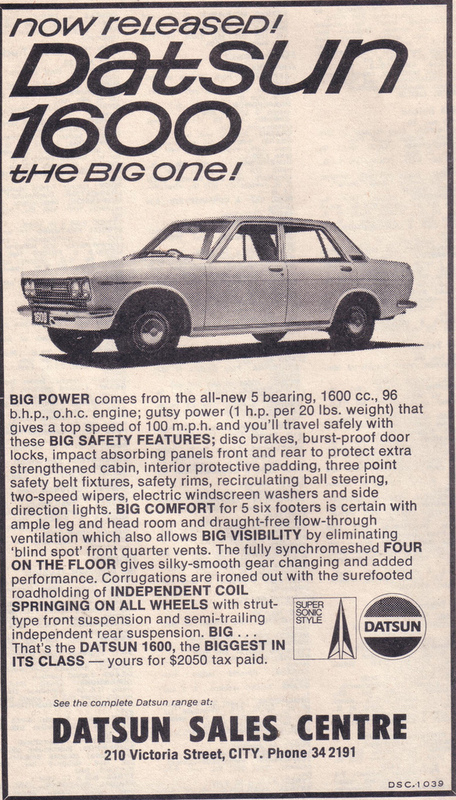 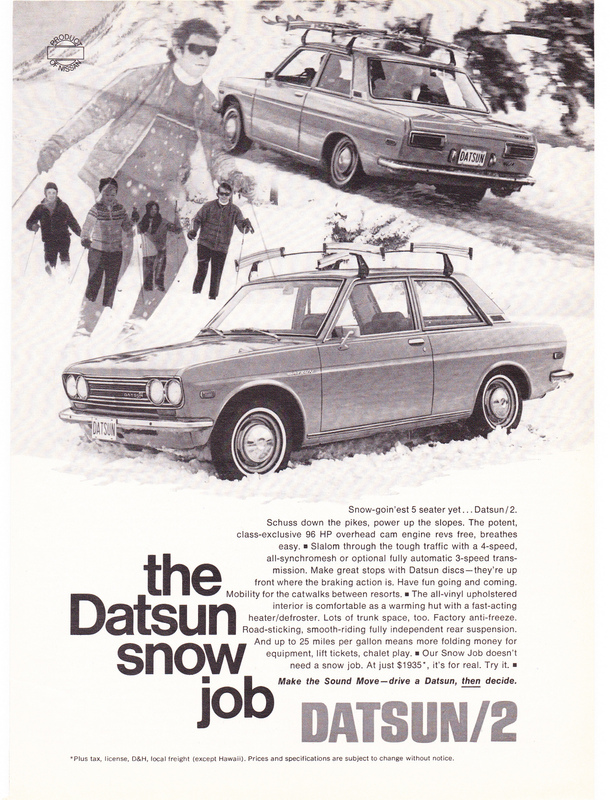 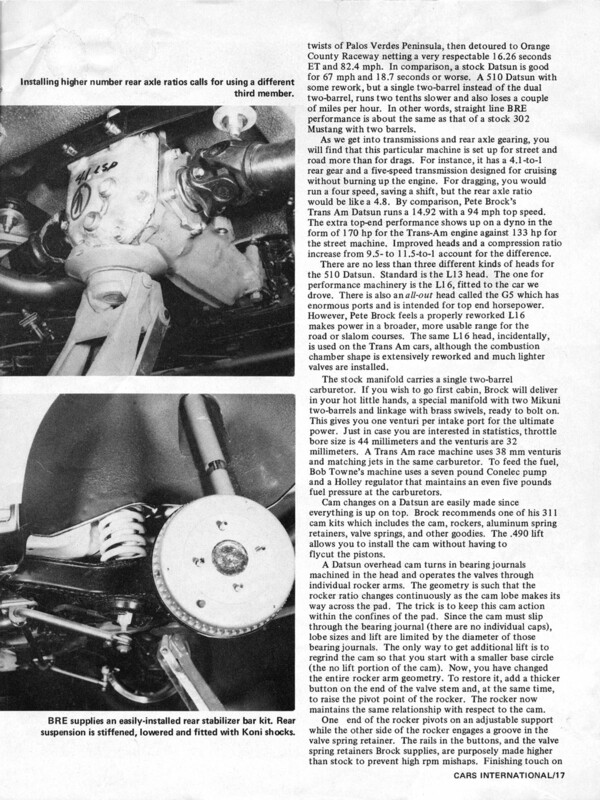 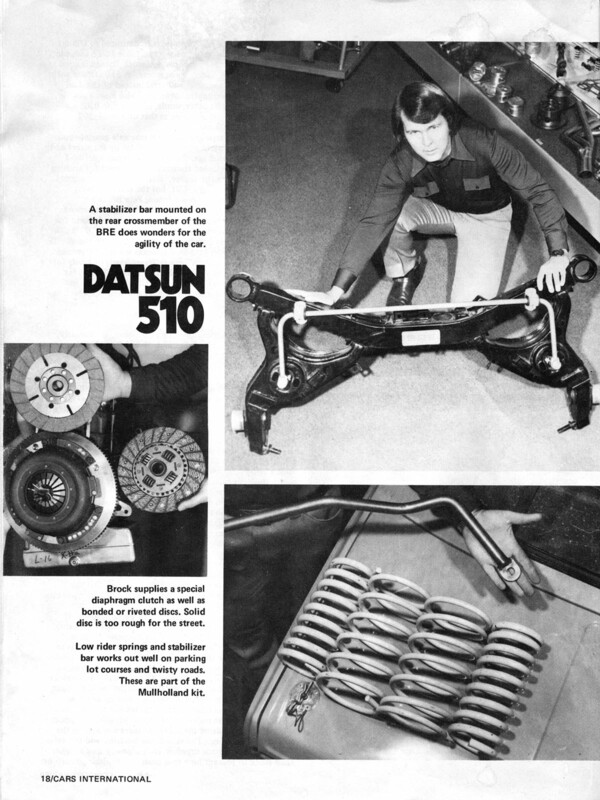 Join us in the Datsun 510 forums – Tell us about your Dime, find parts, or just get information on the car that put Datsun on the map! 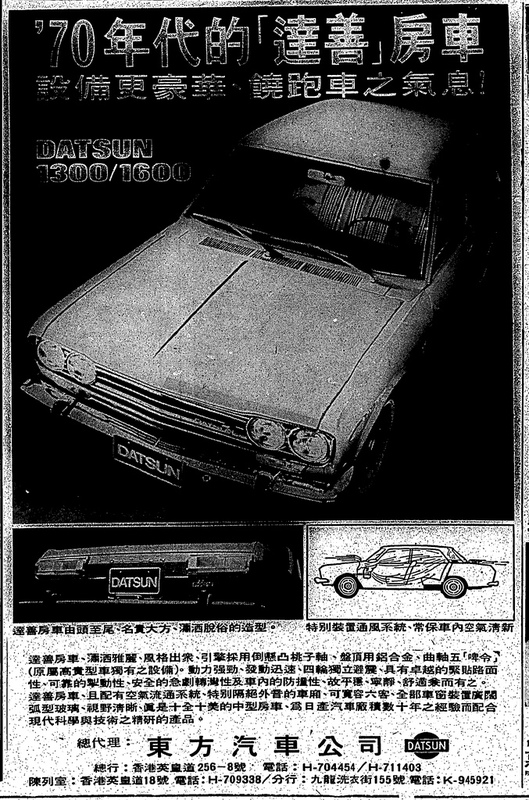 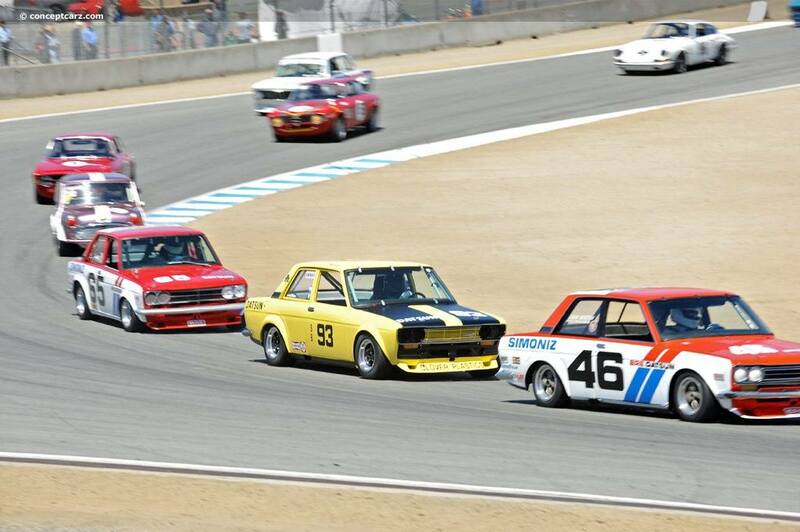 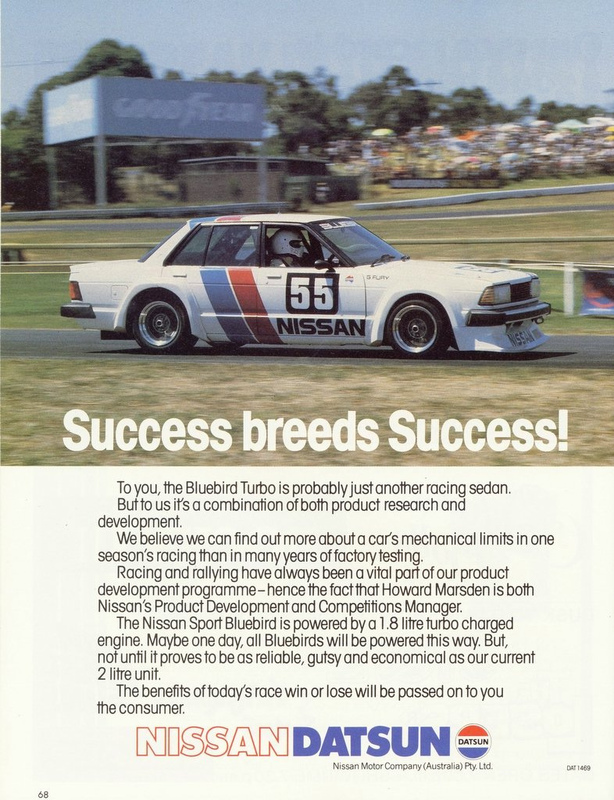 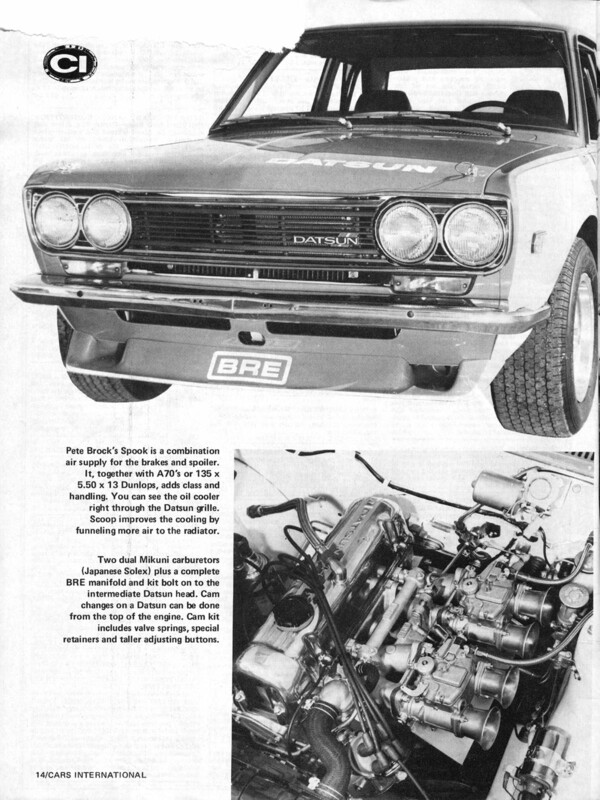 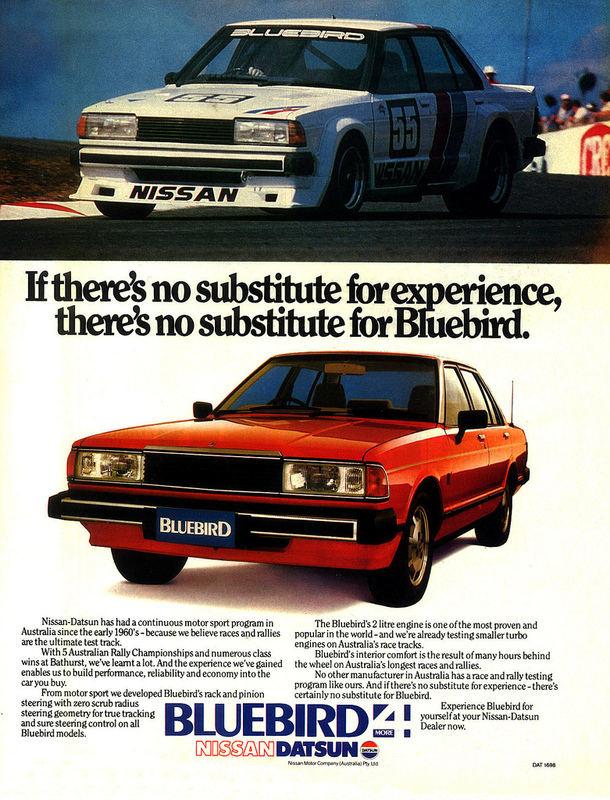 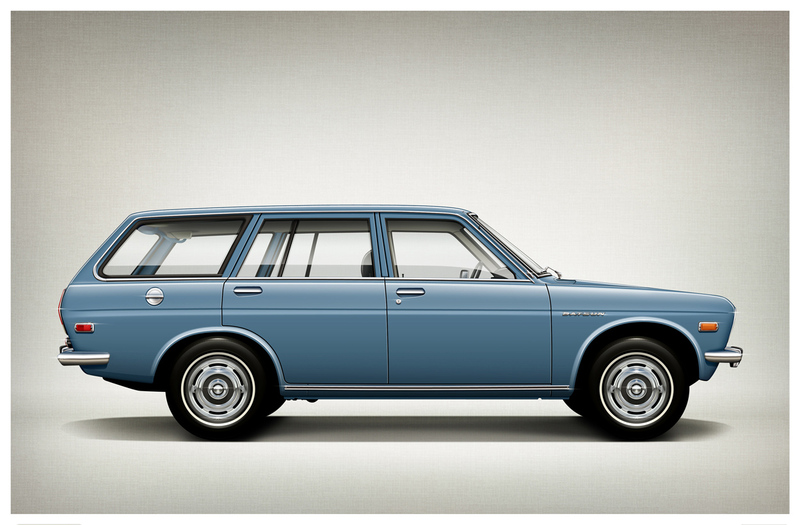 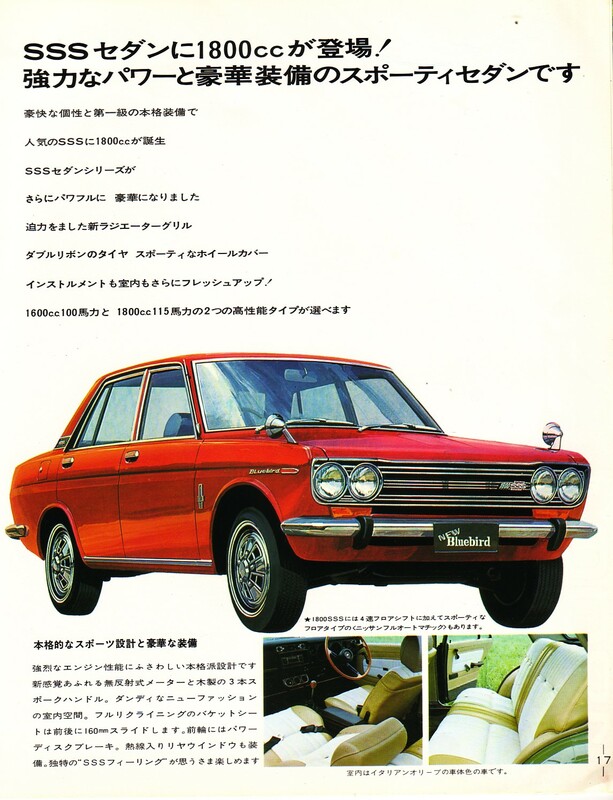 Datsun 510 / Bluebird Forums!